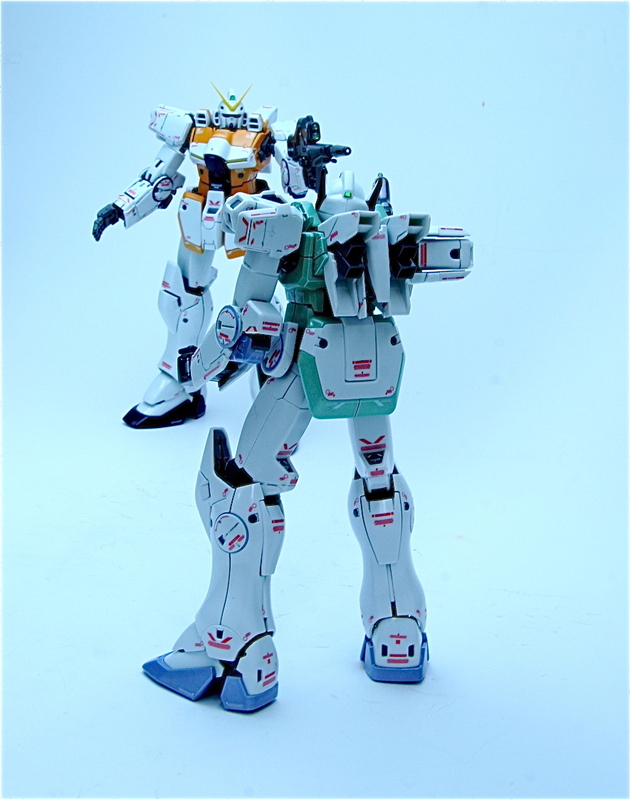 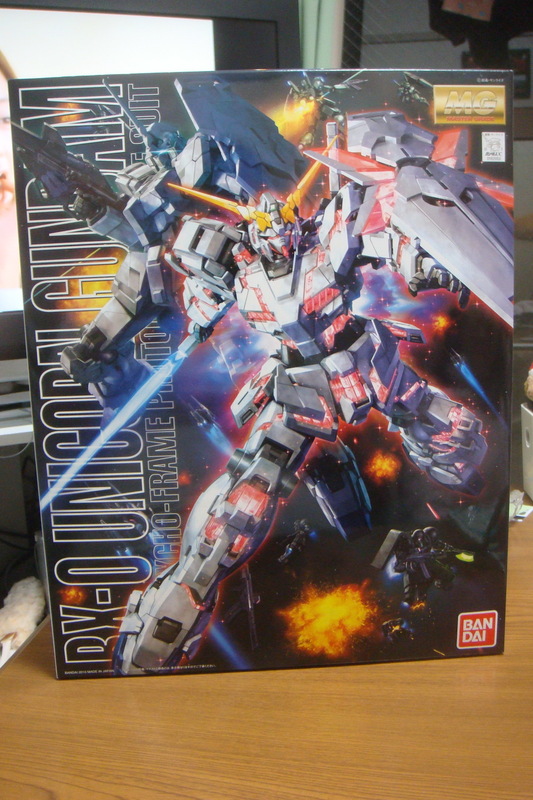 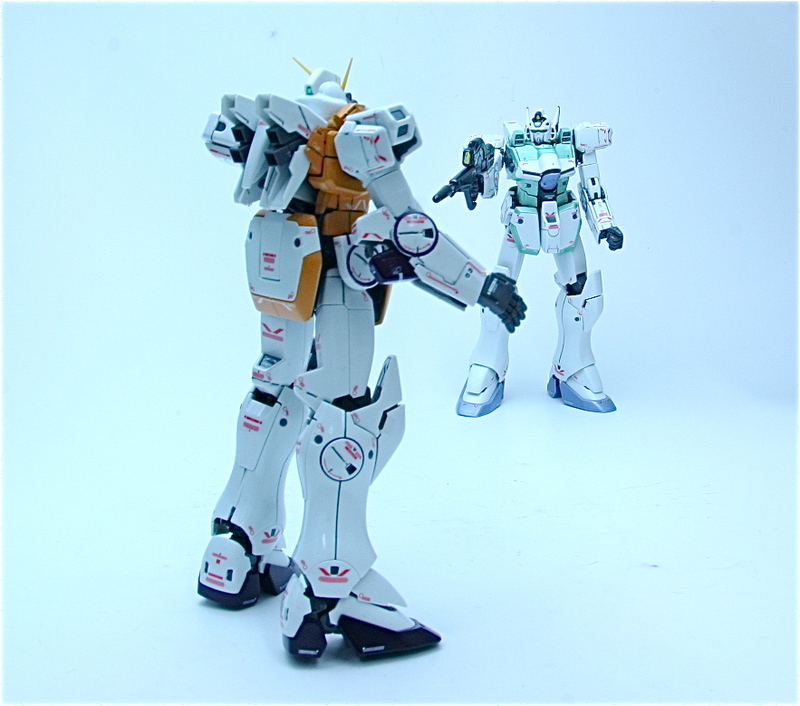 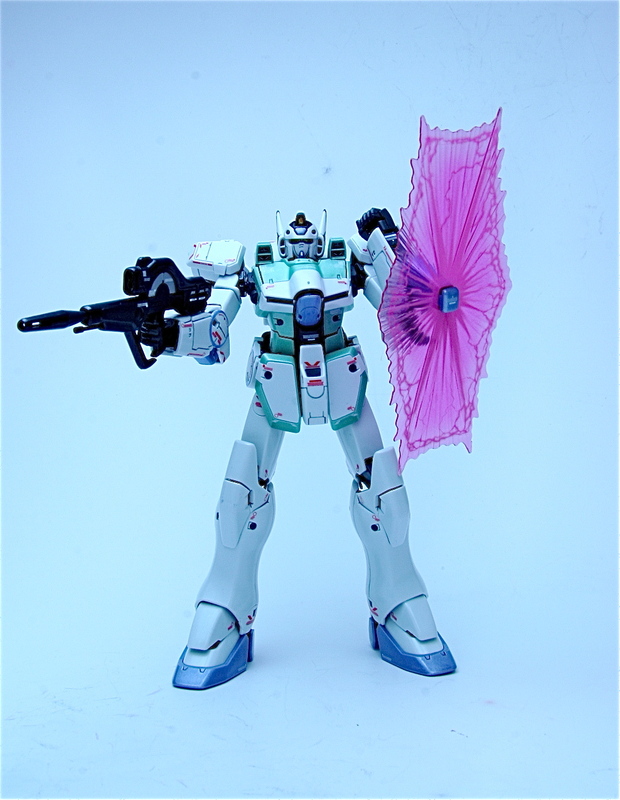 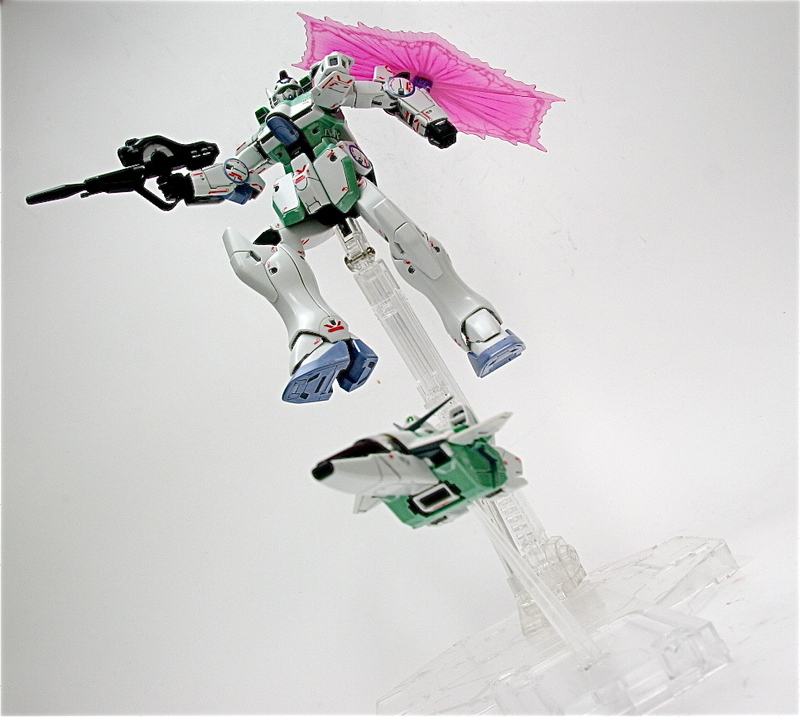 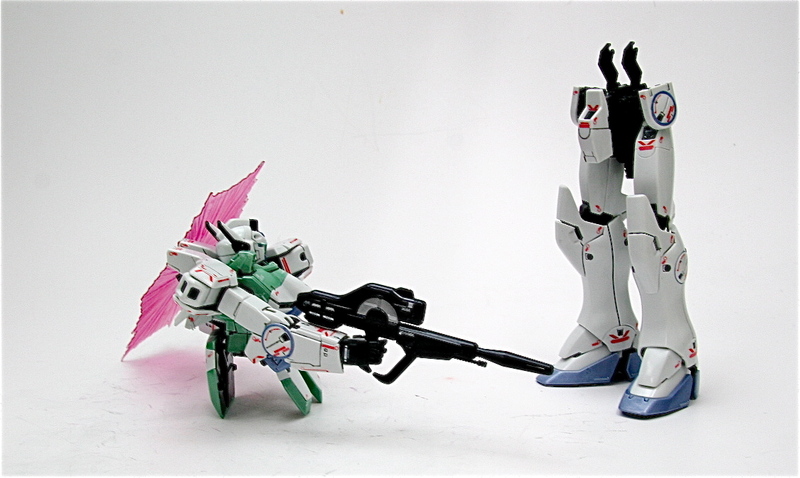 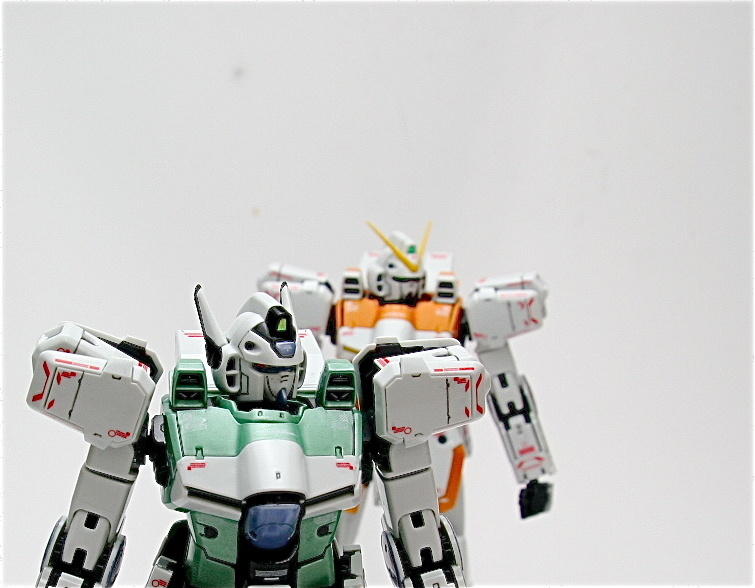 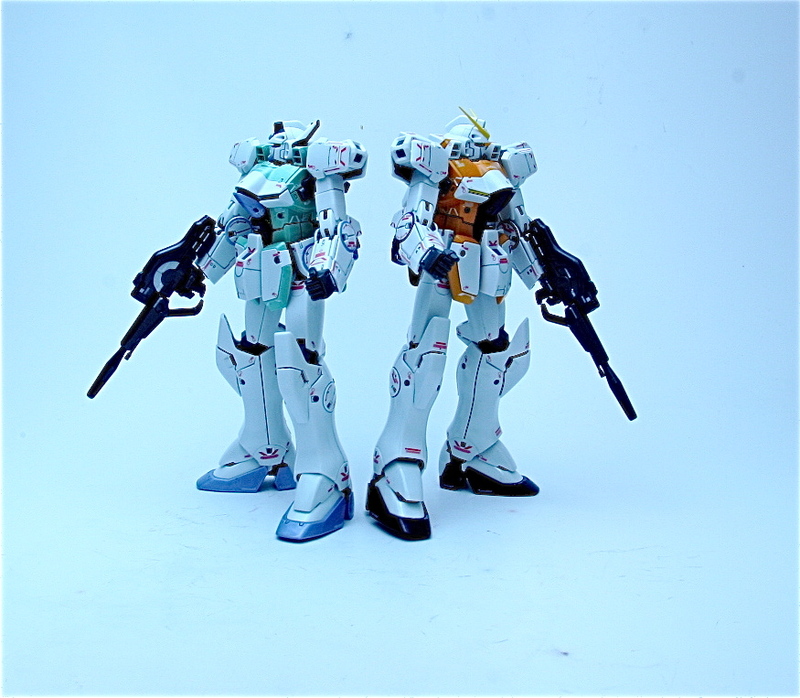 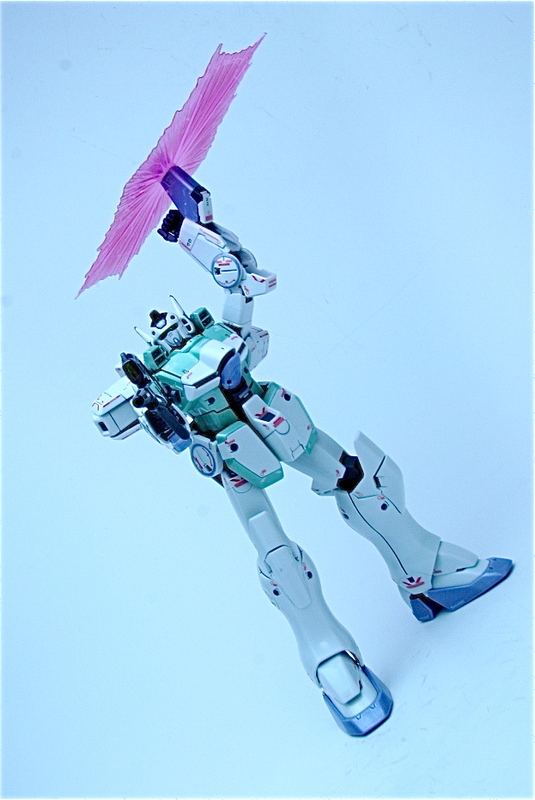 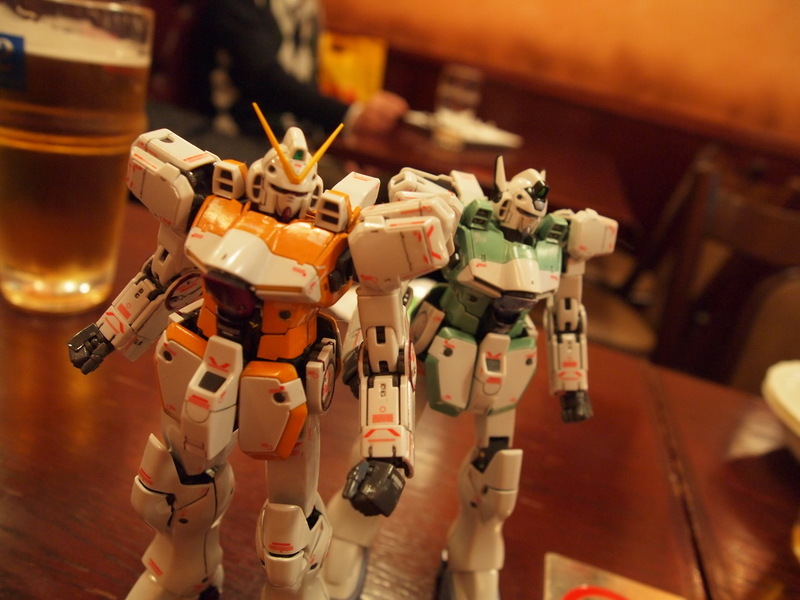 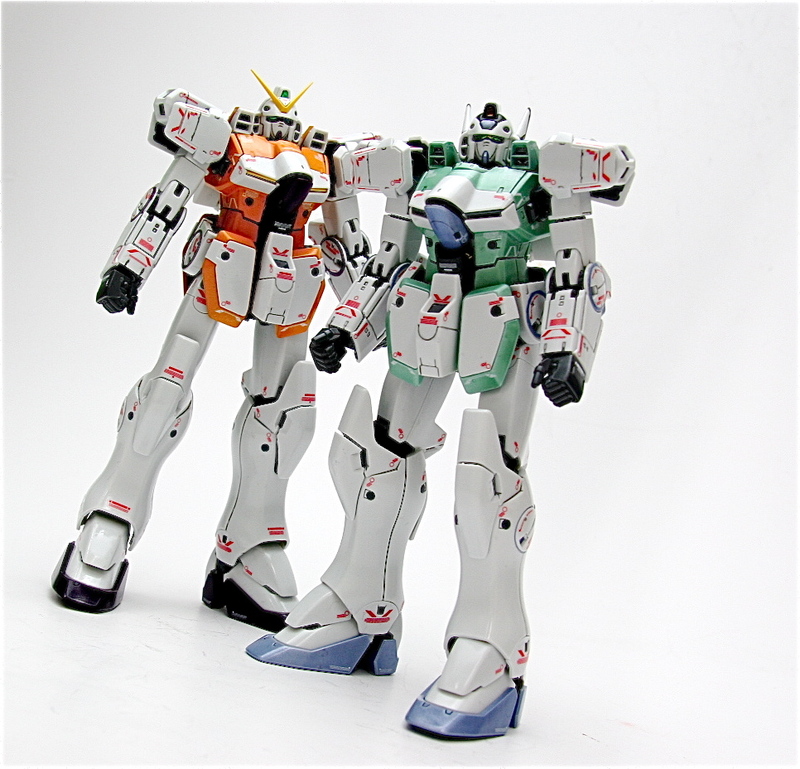 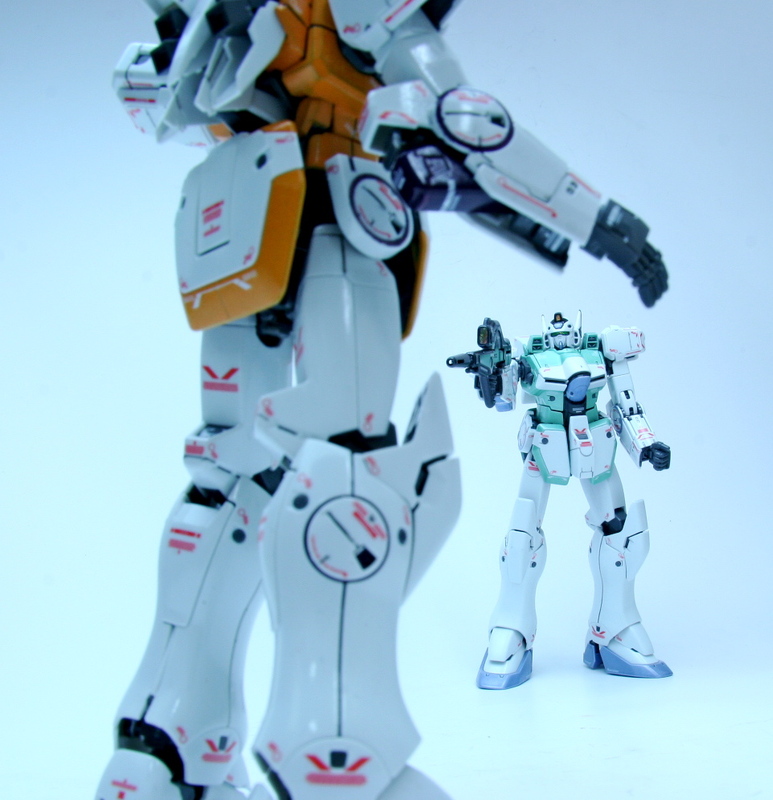 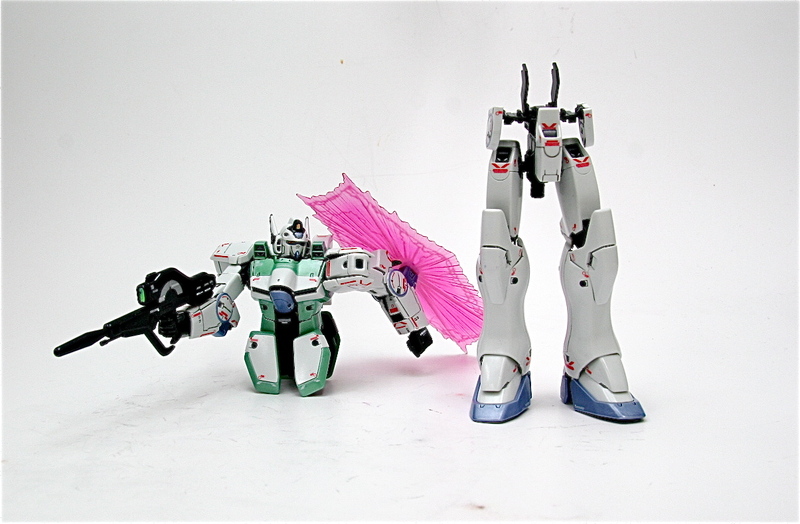 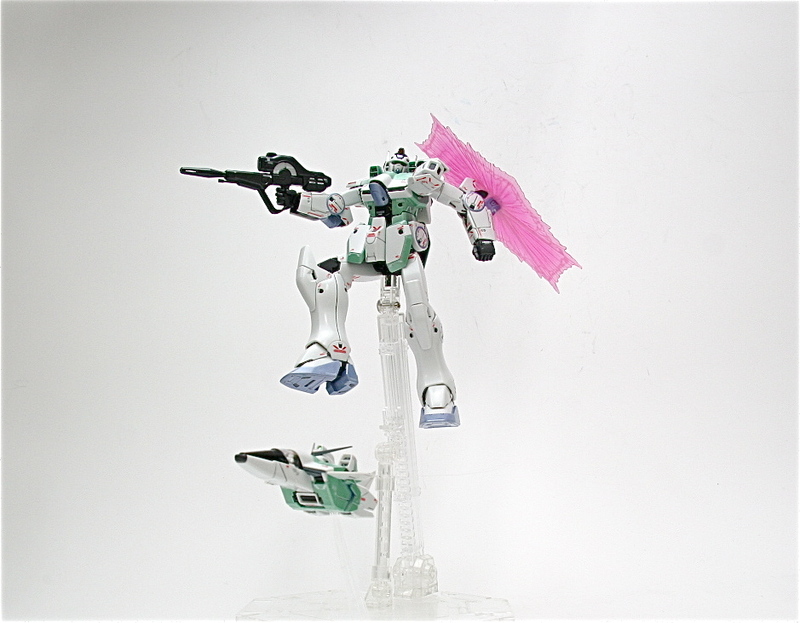 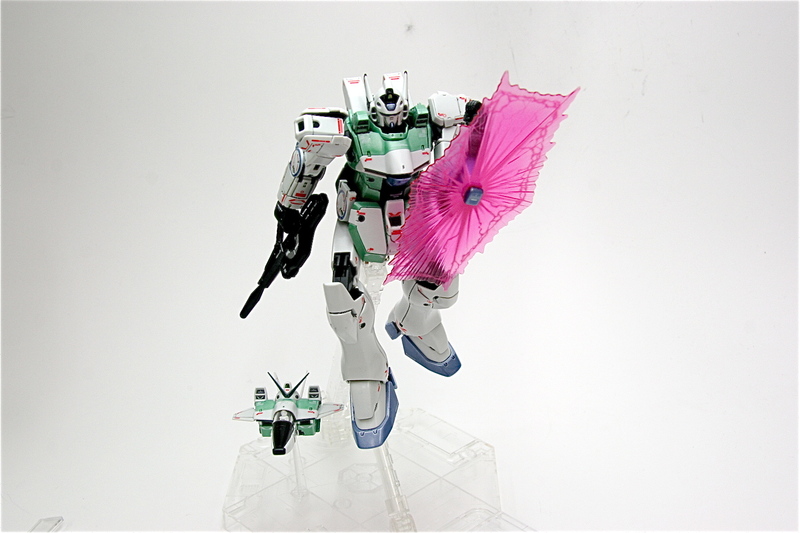 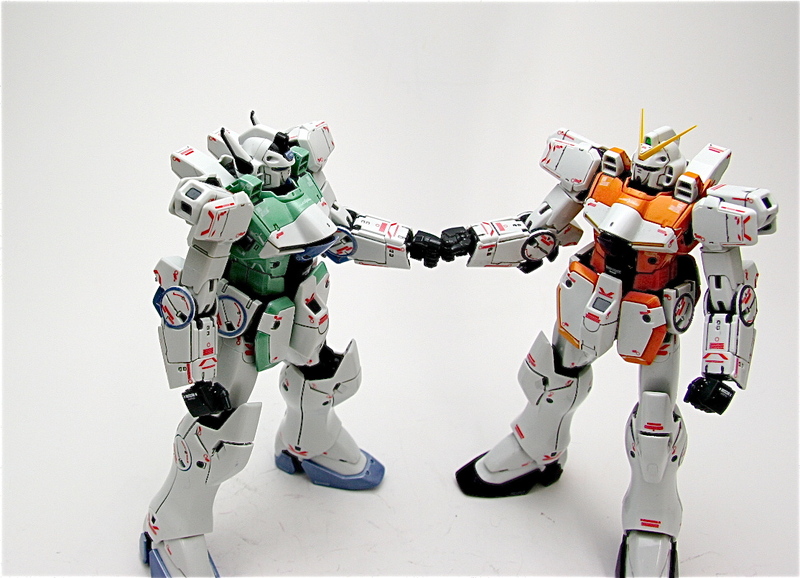 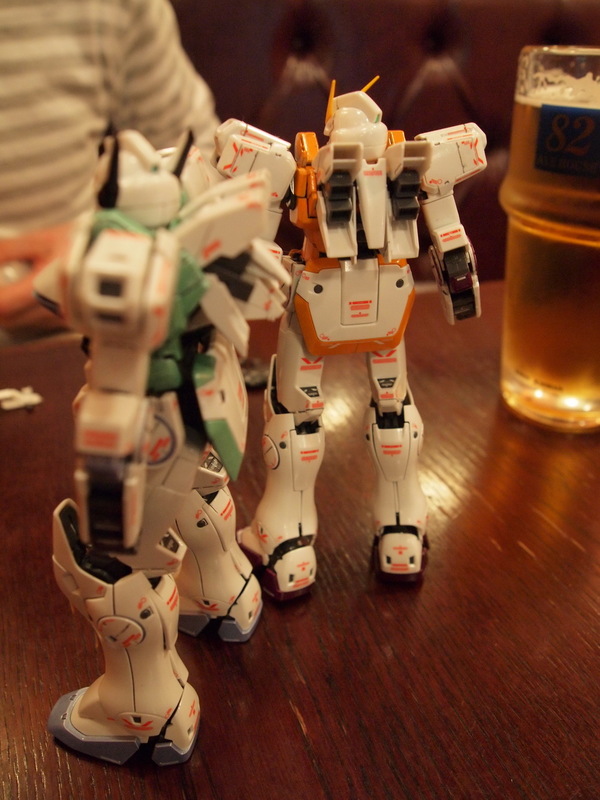 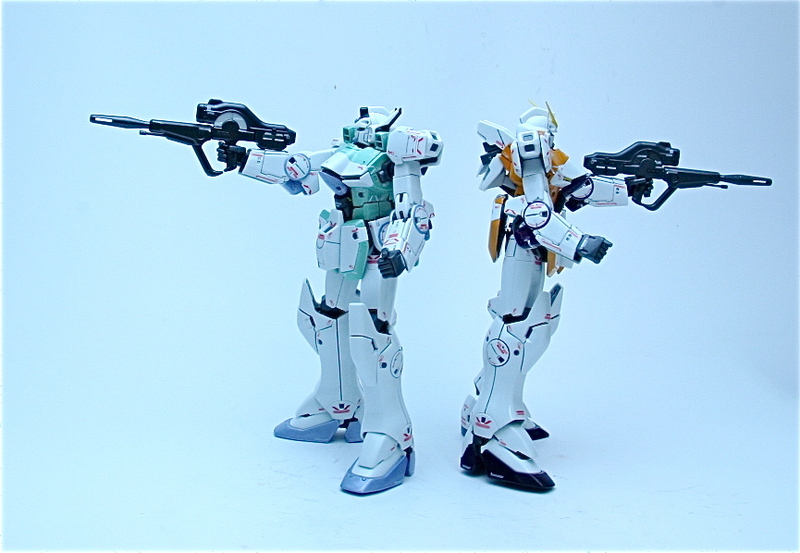 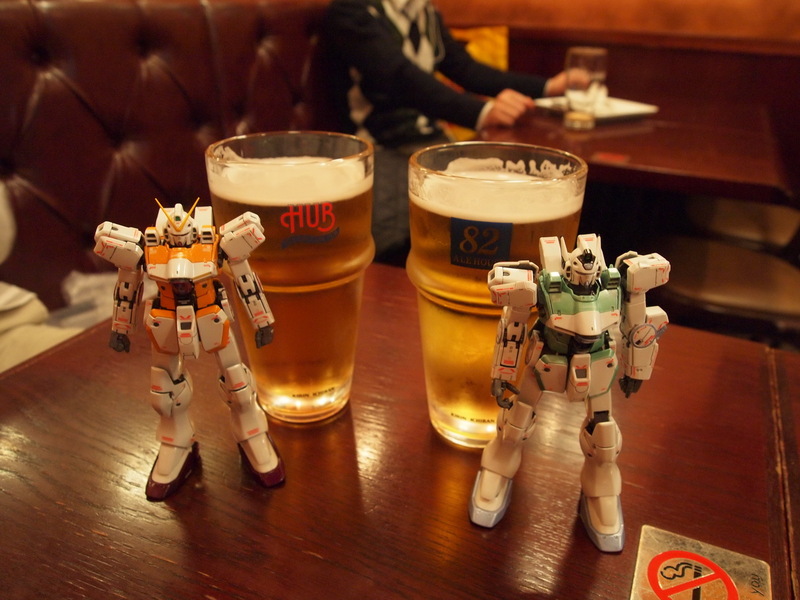 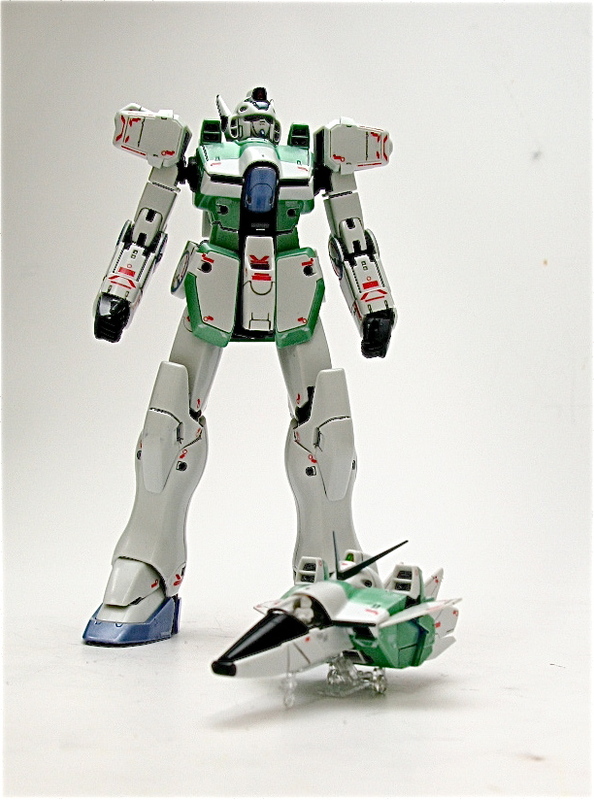 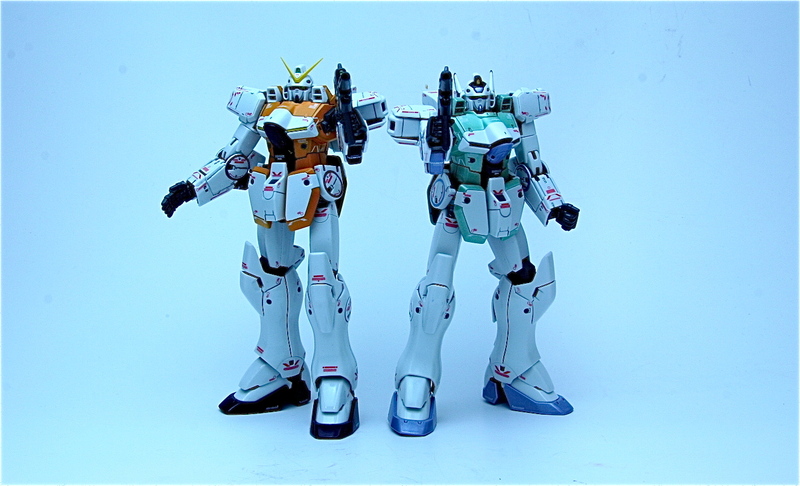 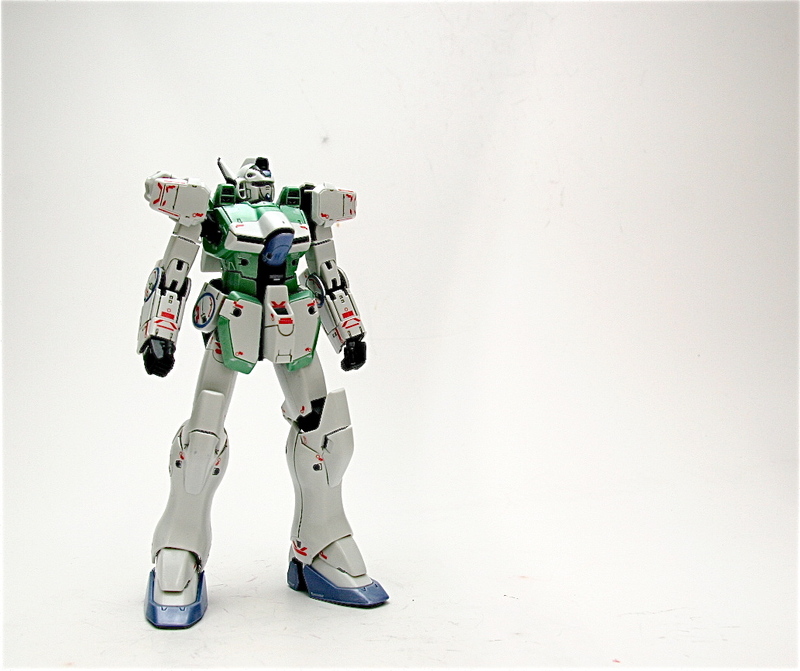 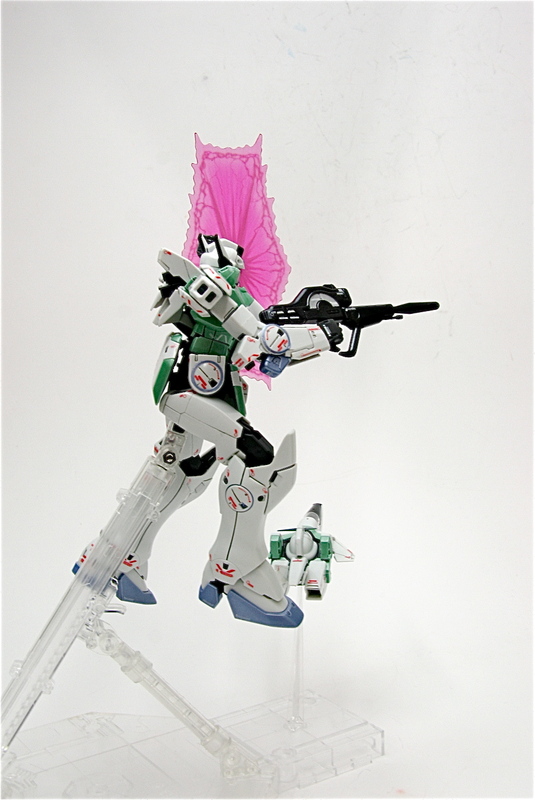 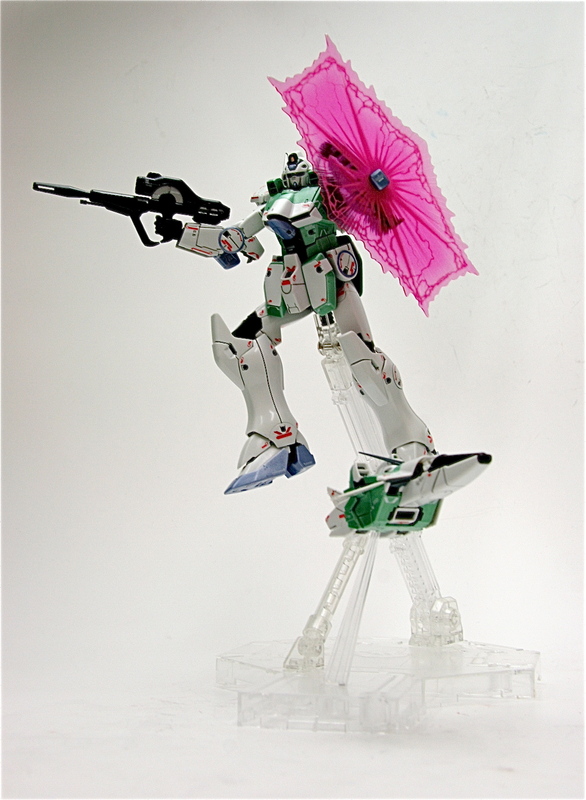 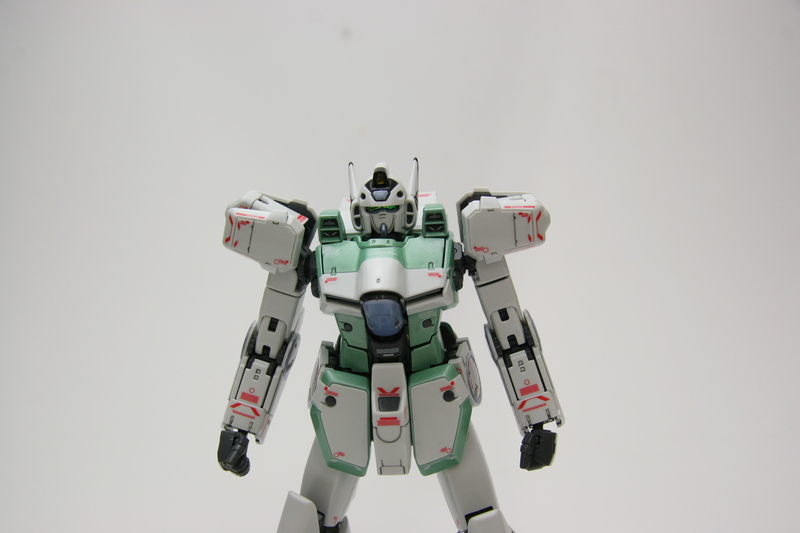 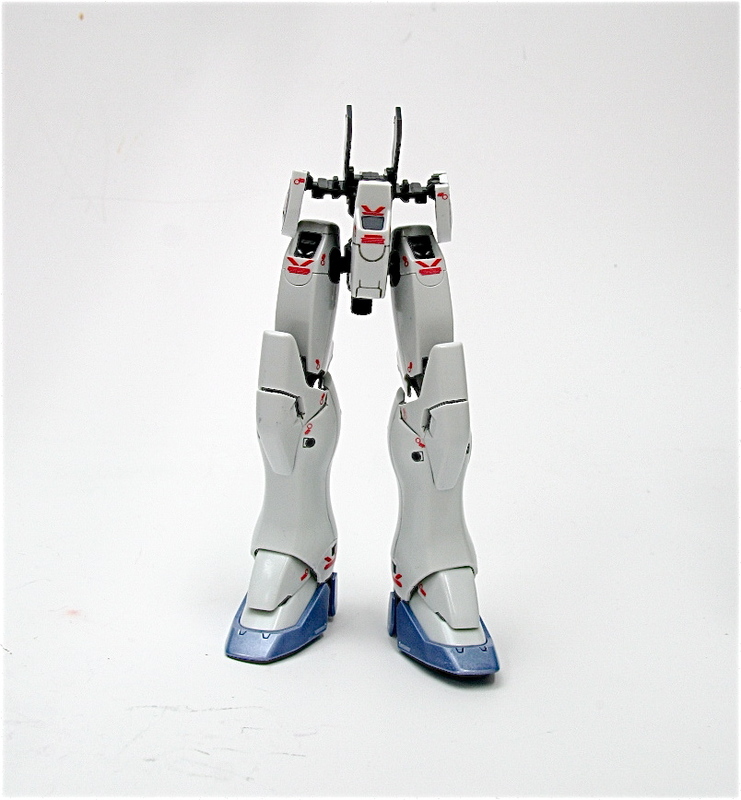 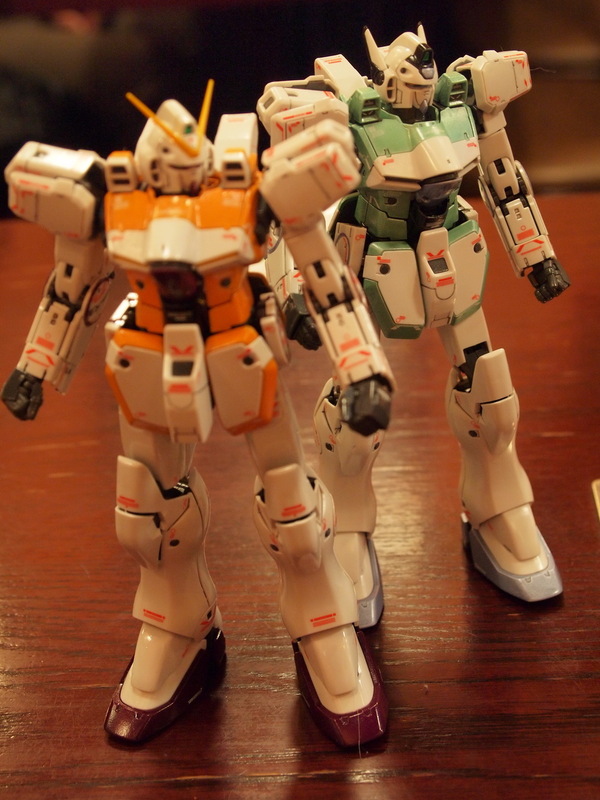 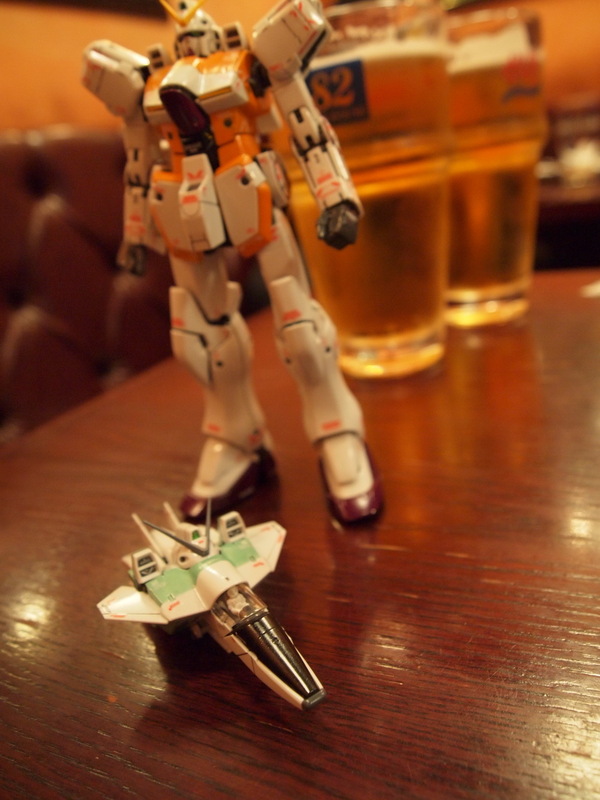 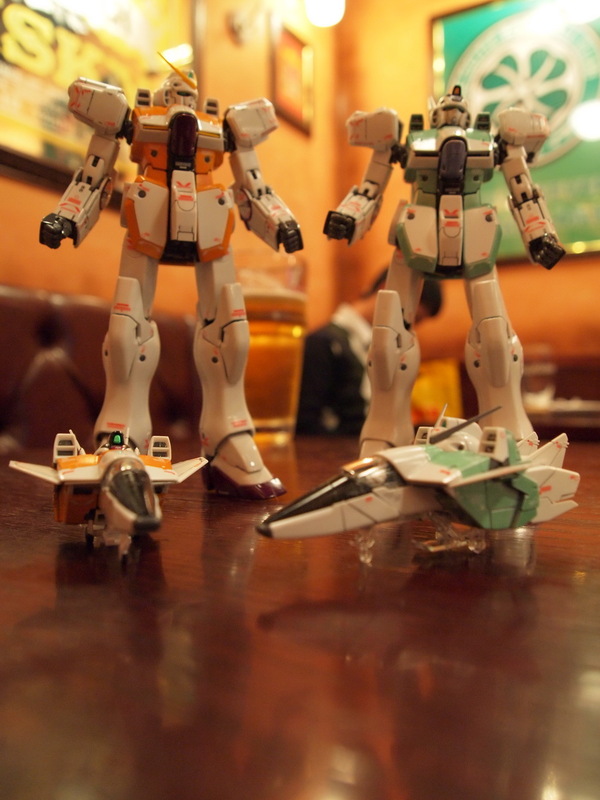 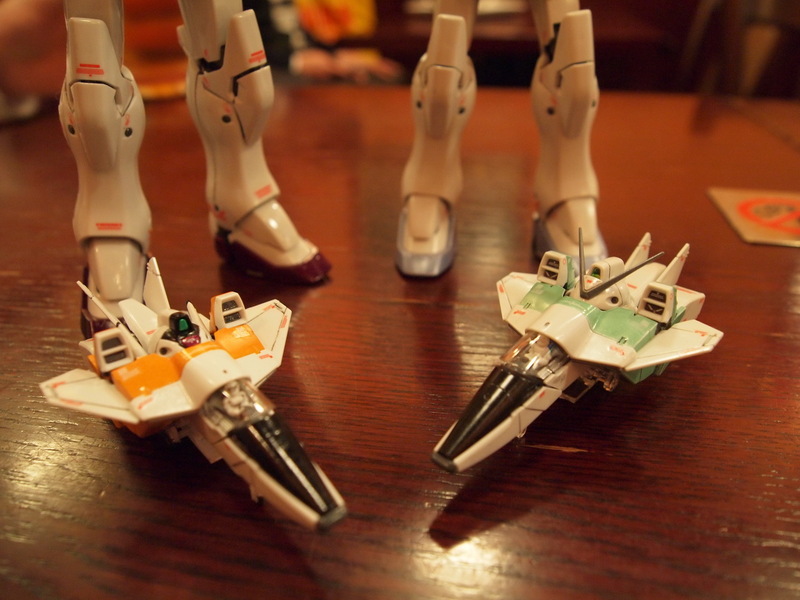 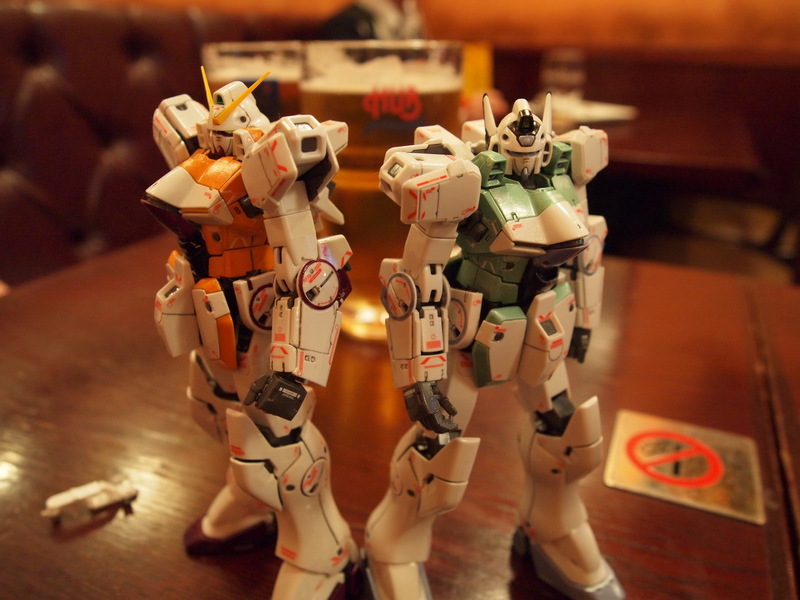 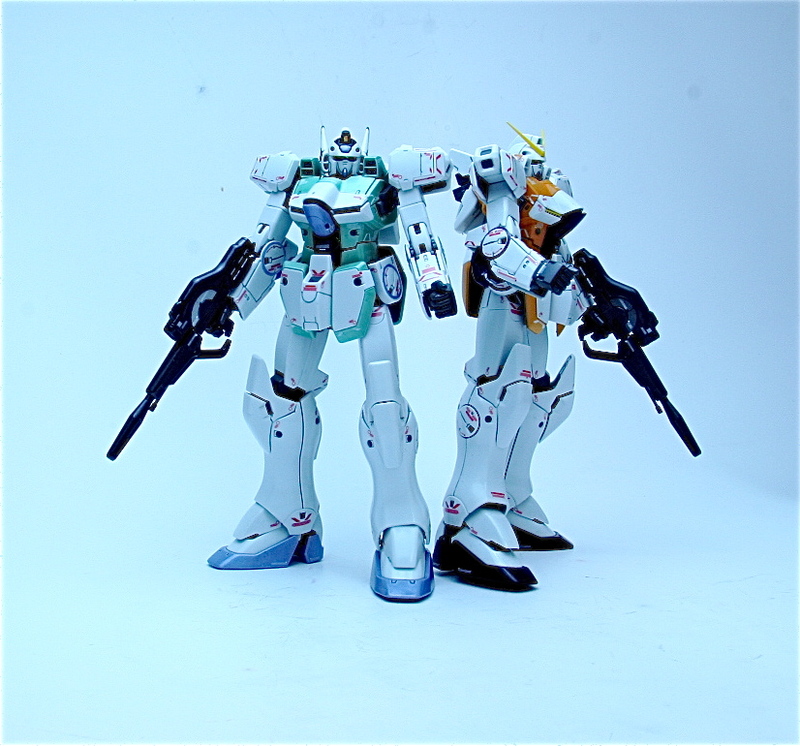 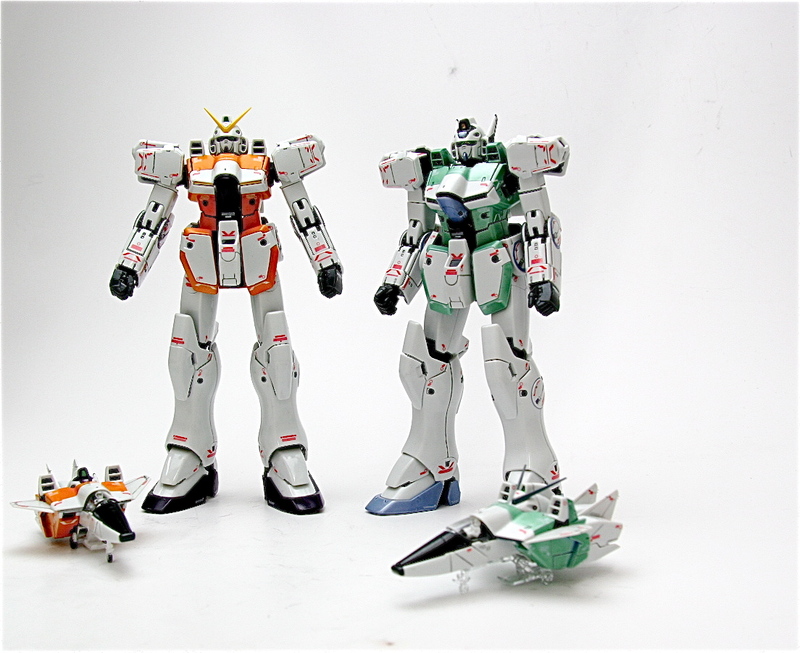 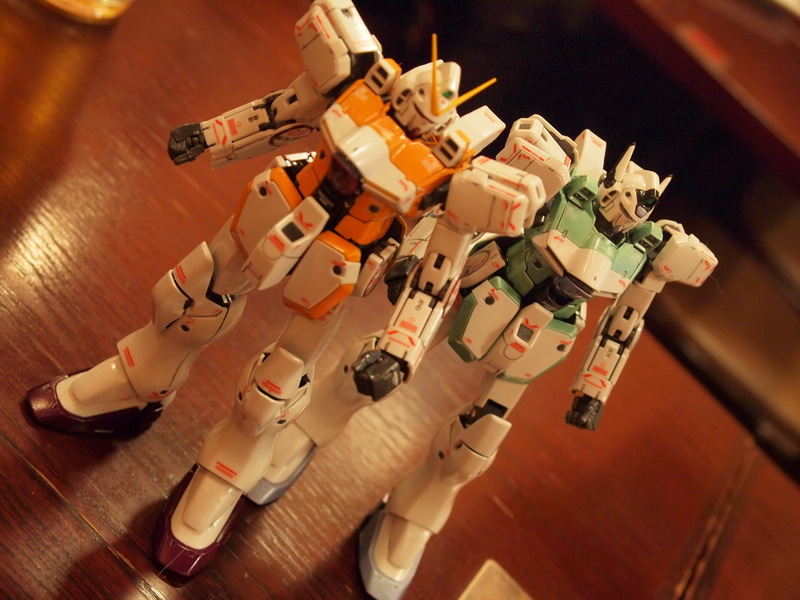 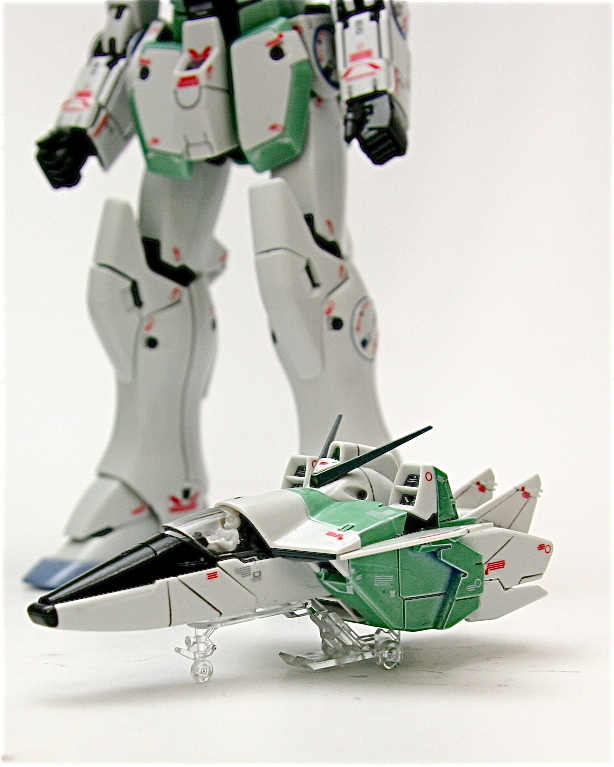 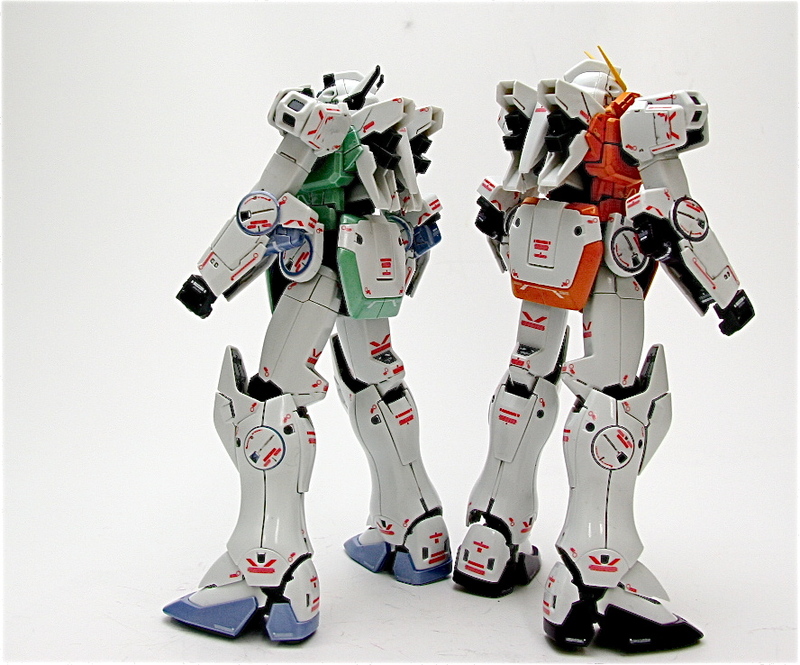 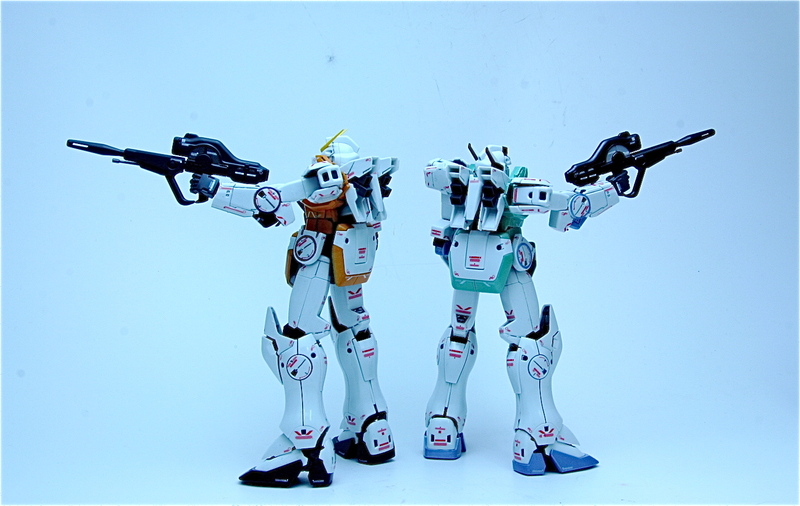 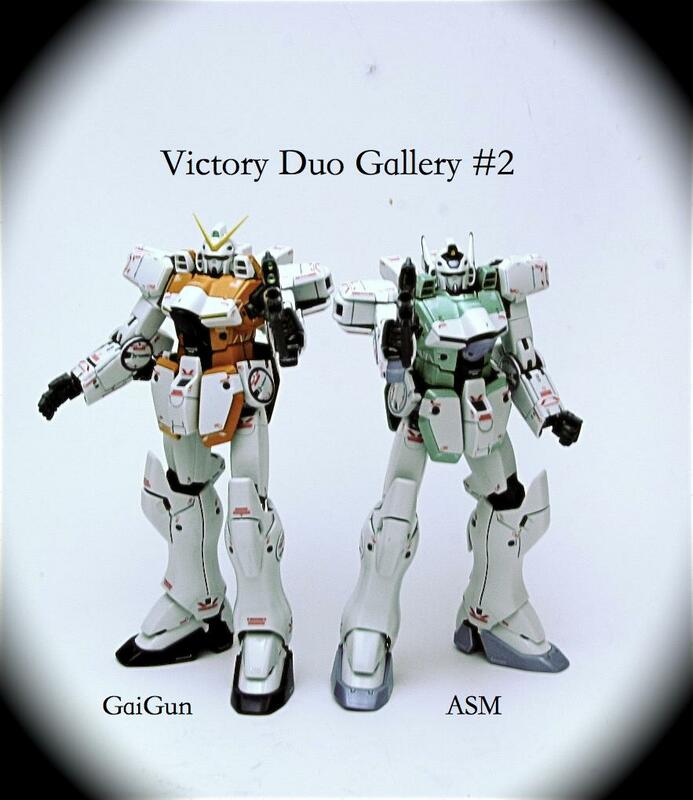 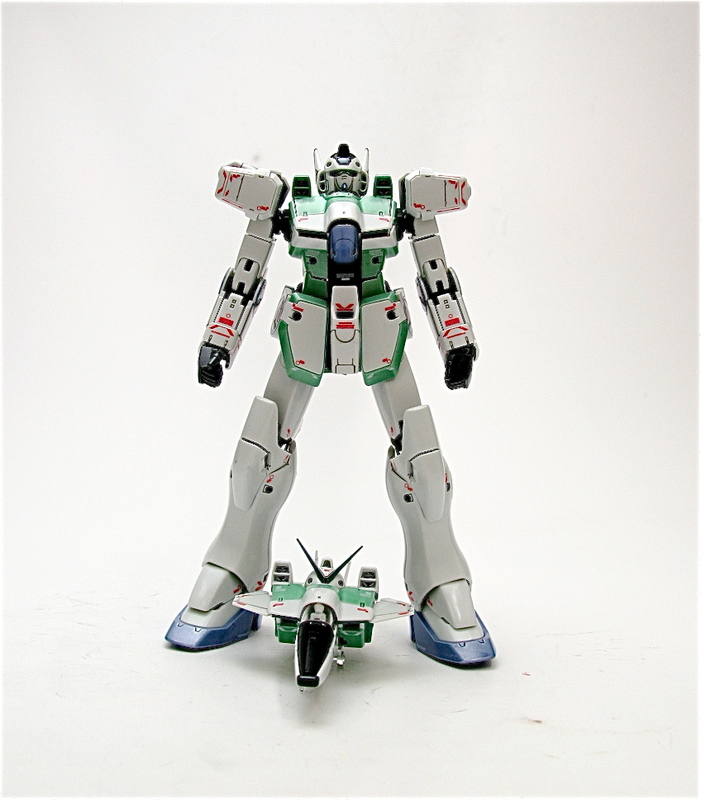 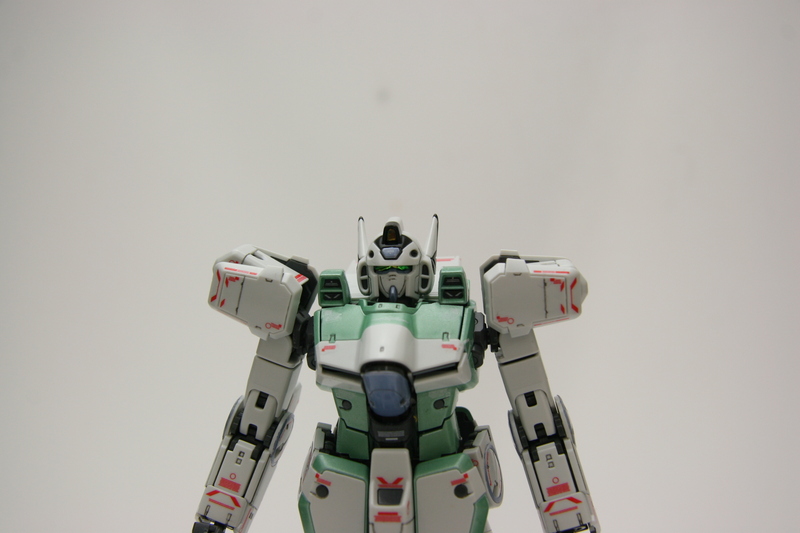 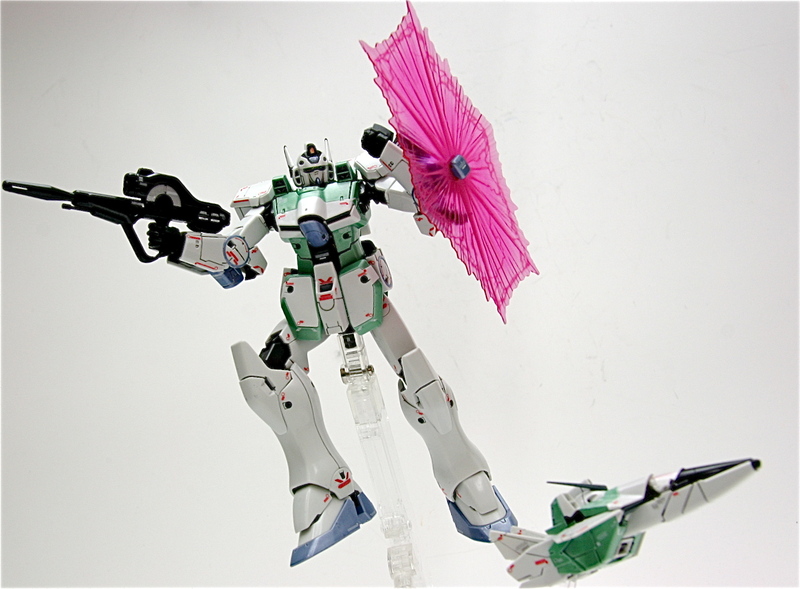 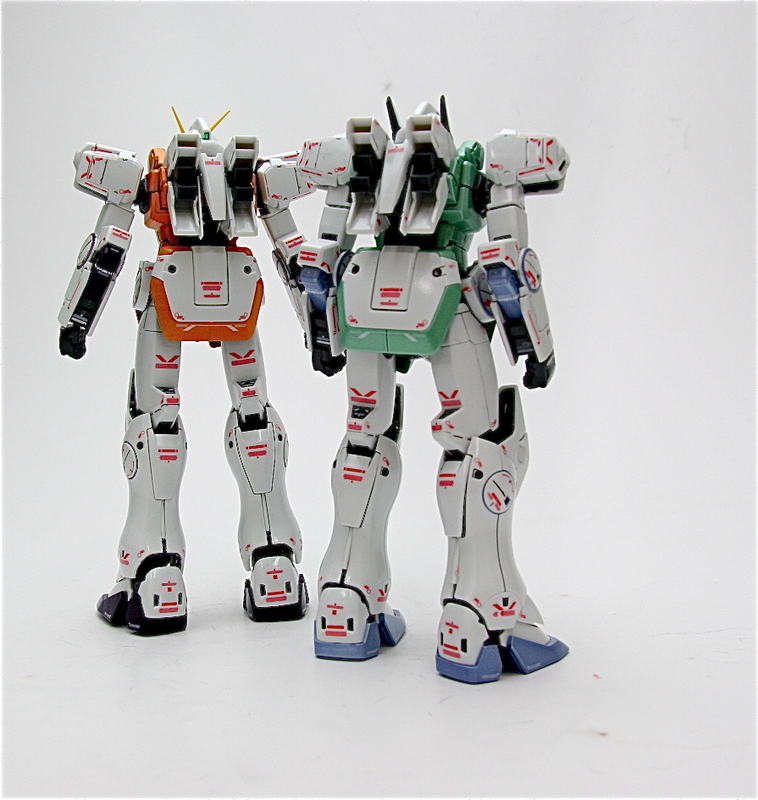 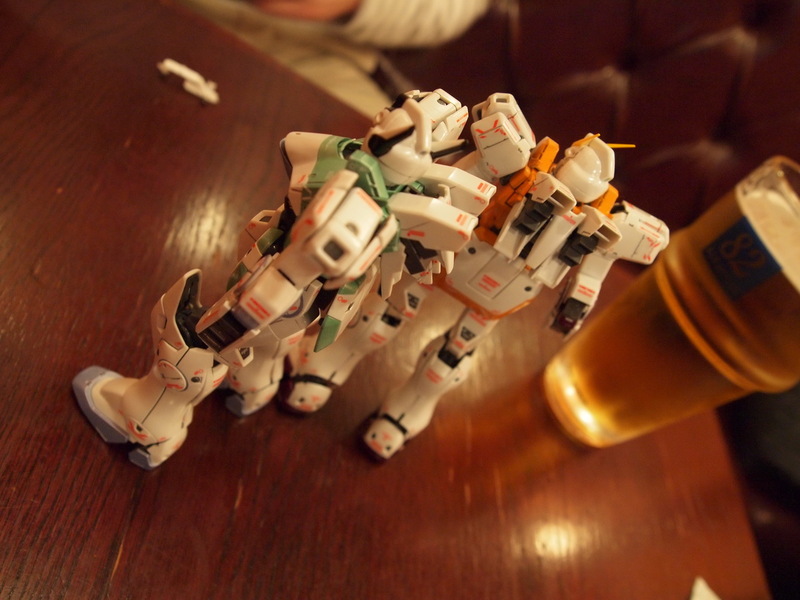 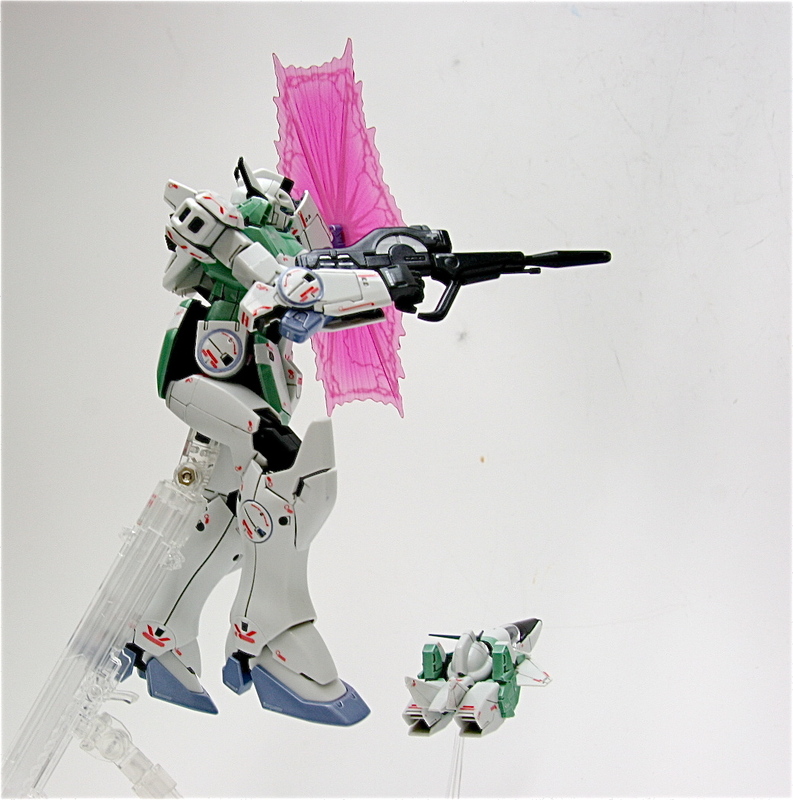 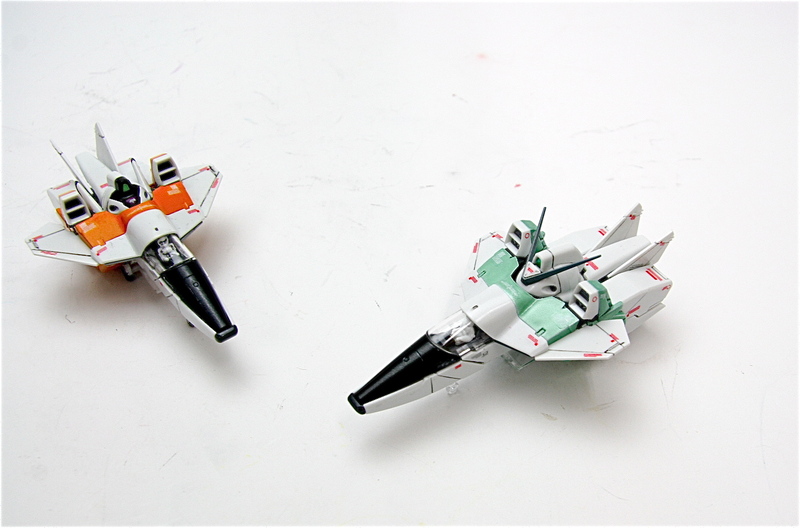 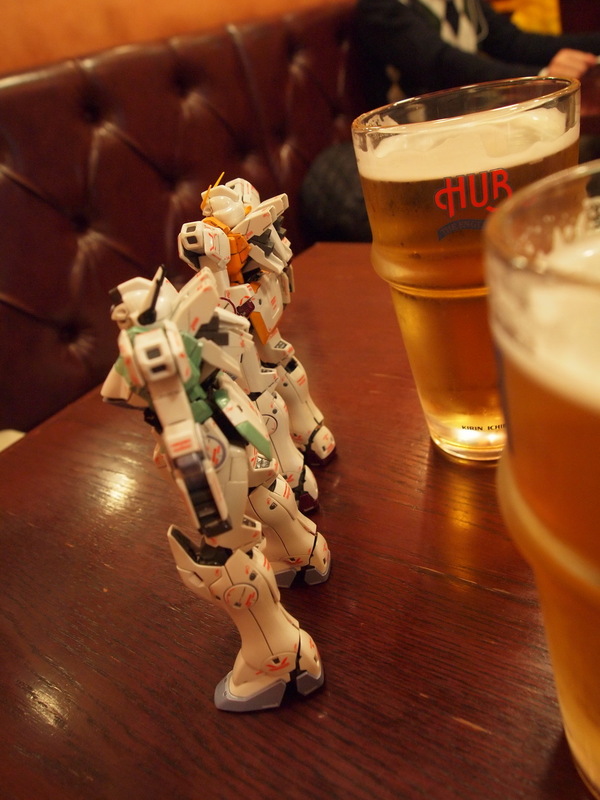 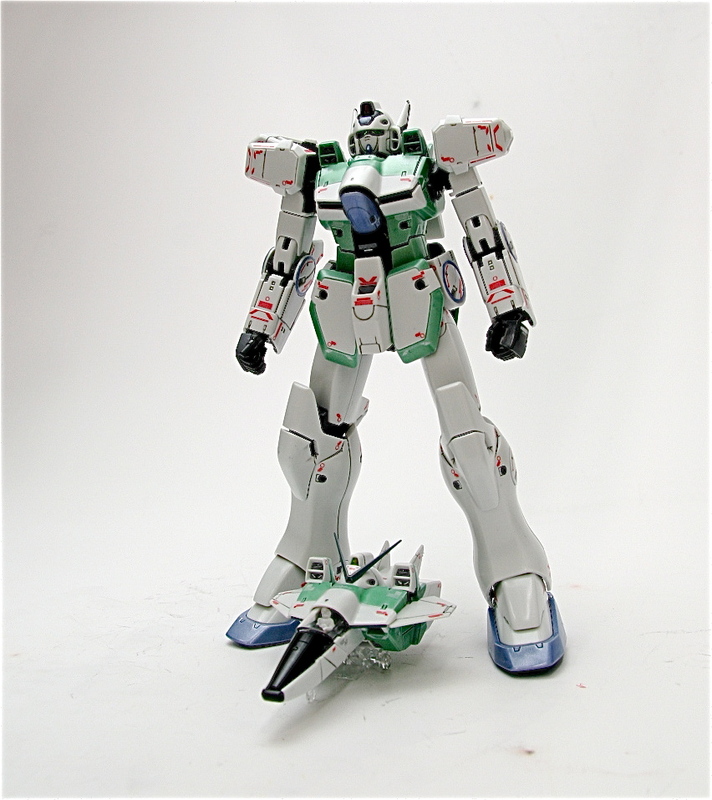 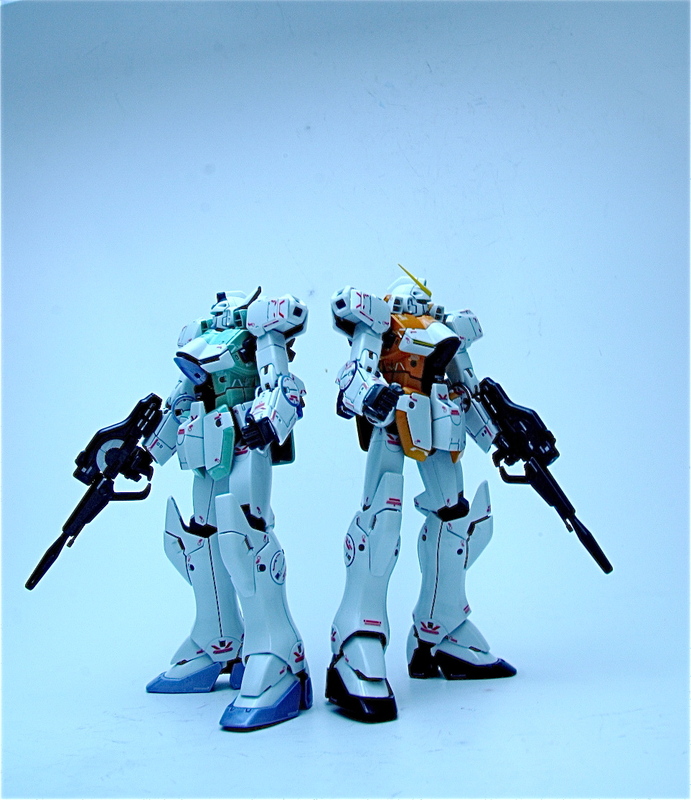 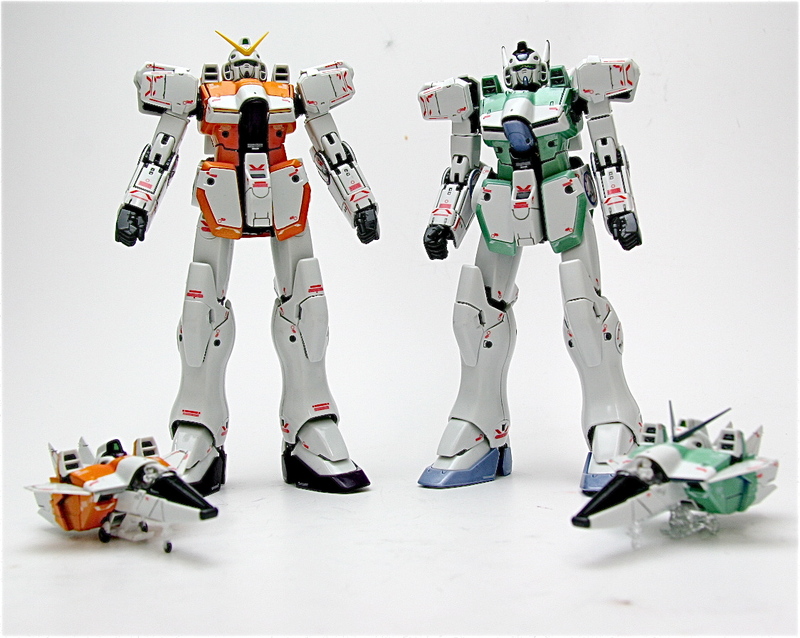 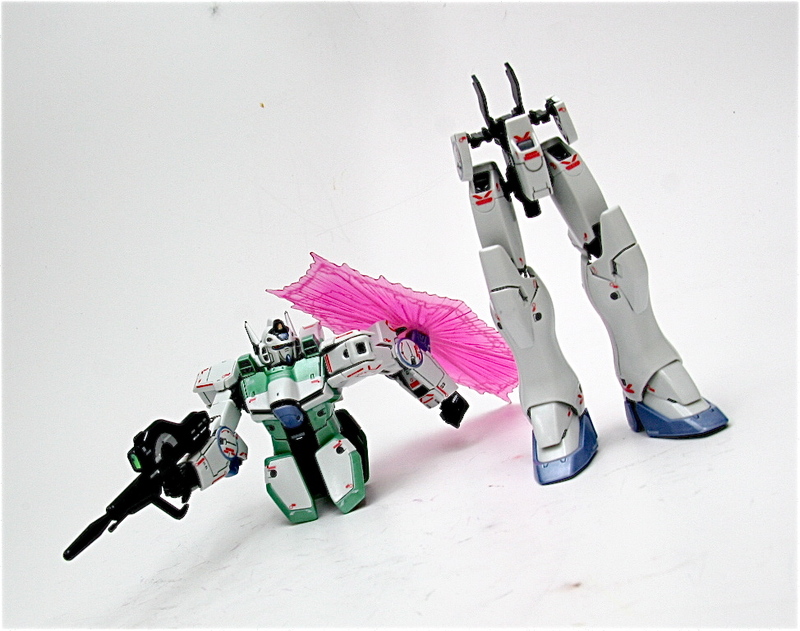 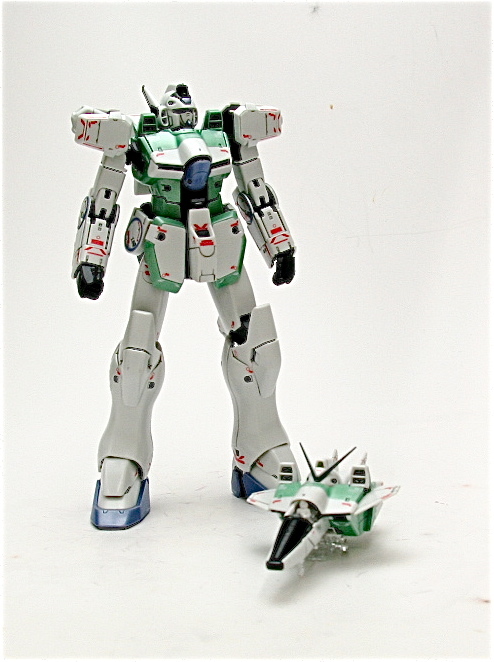 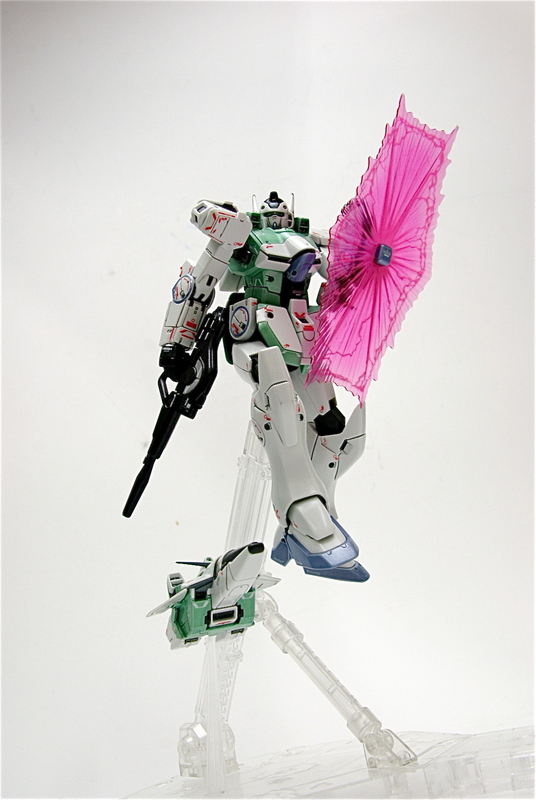 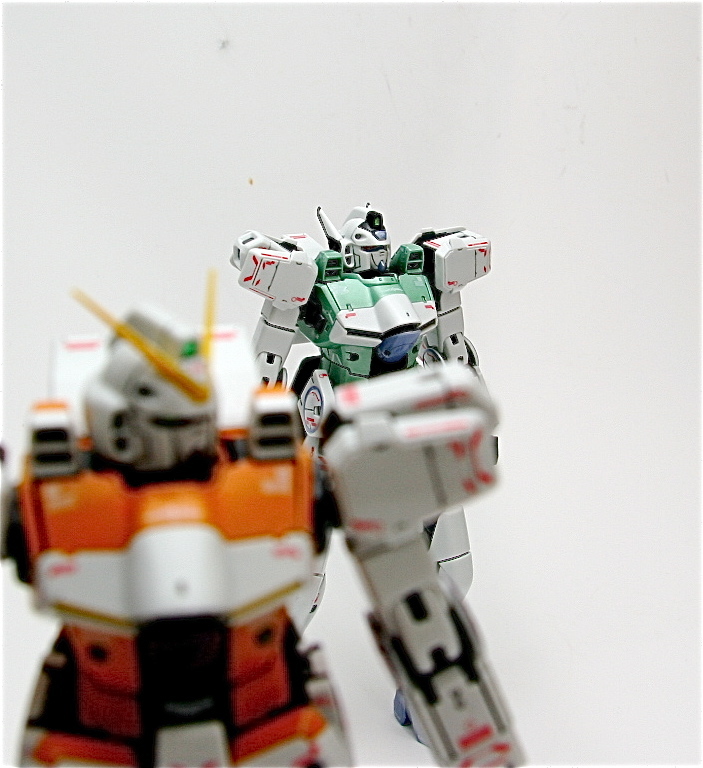 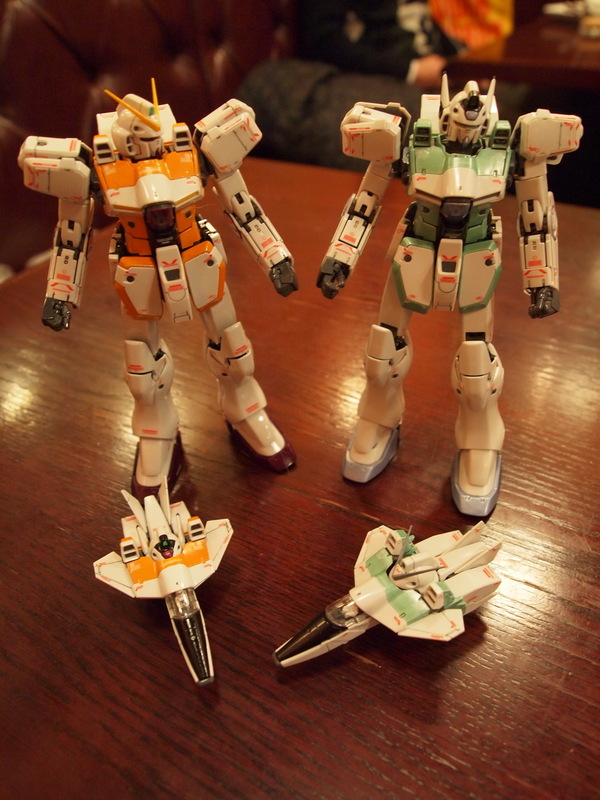 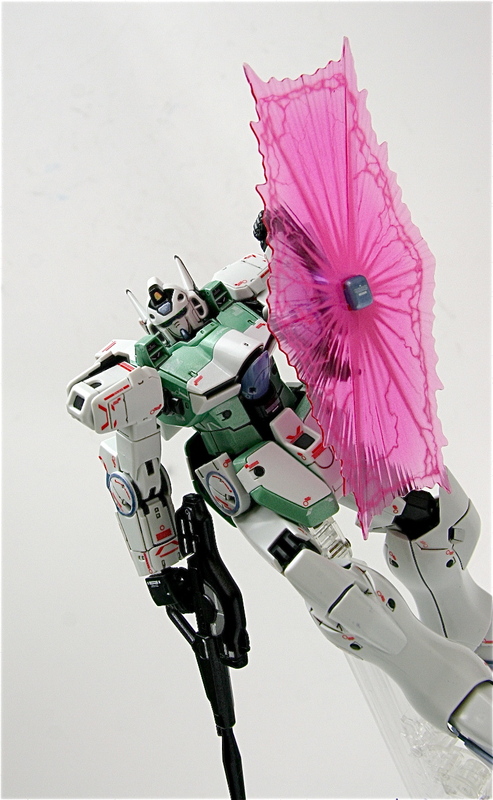 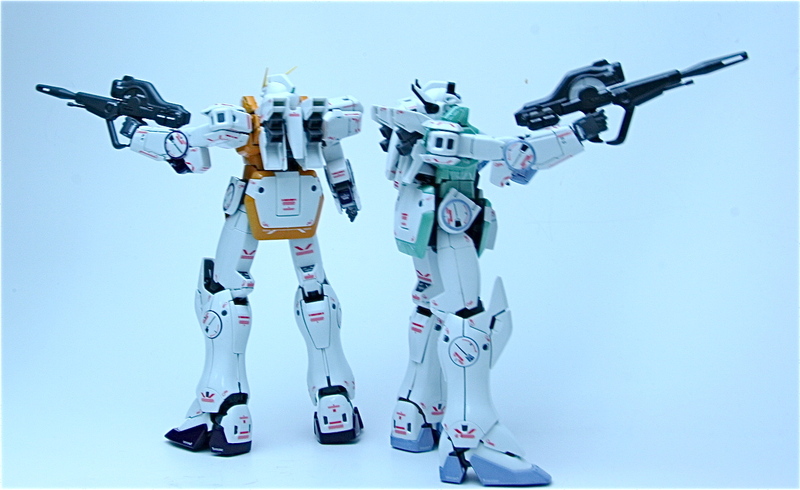 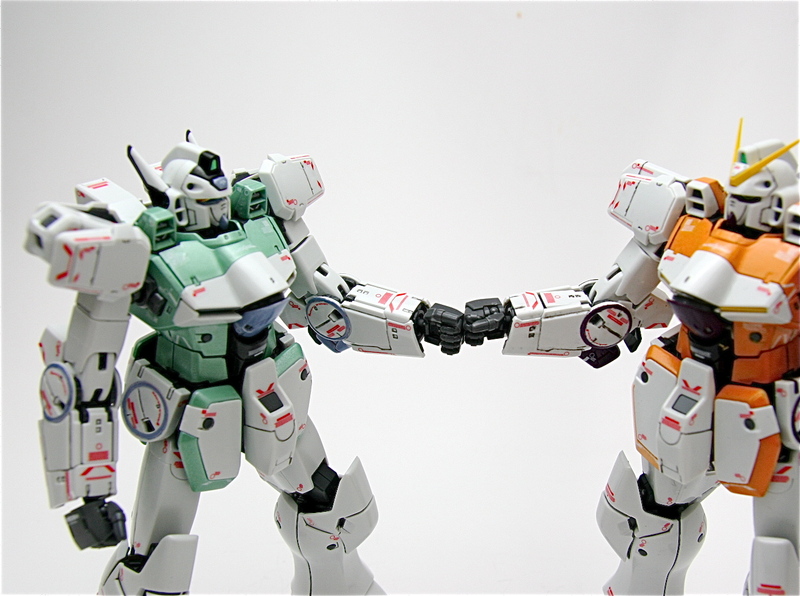 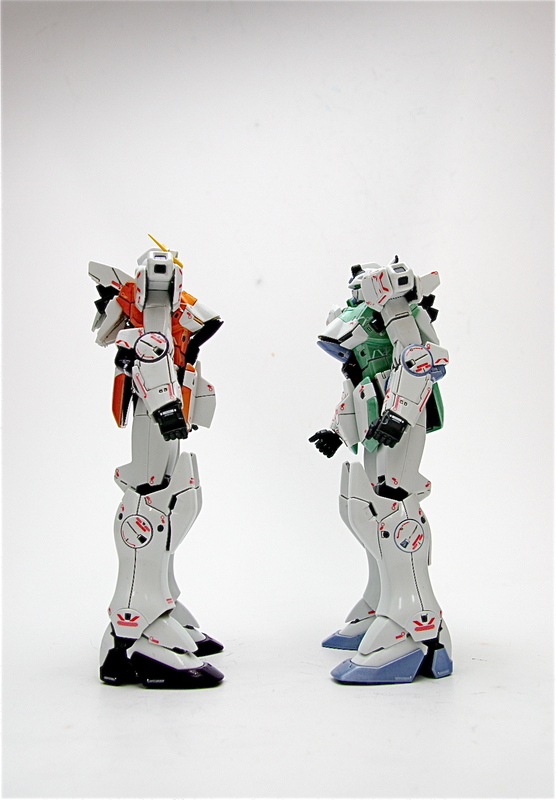 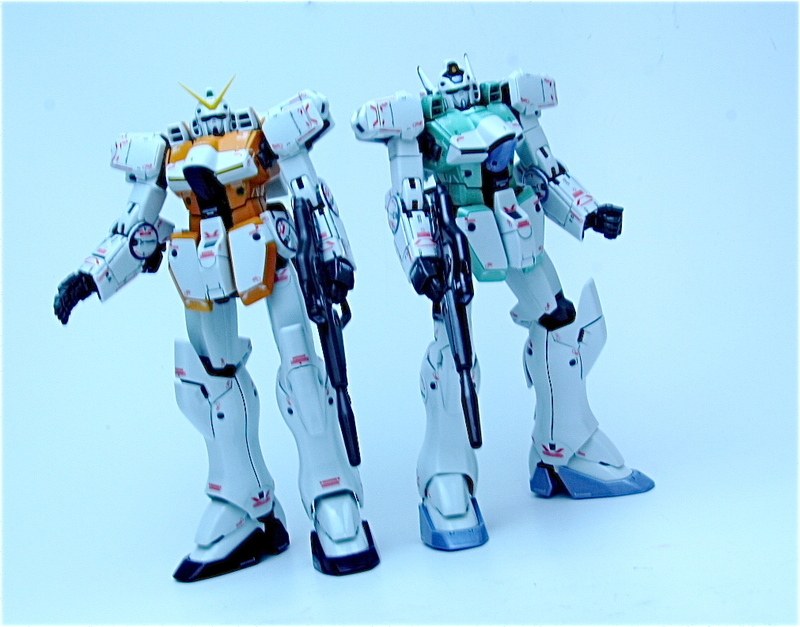 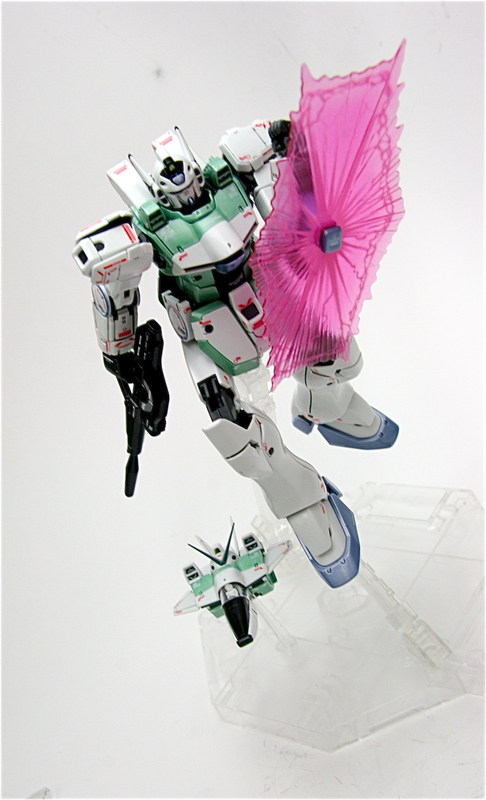 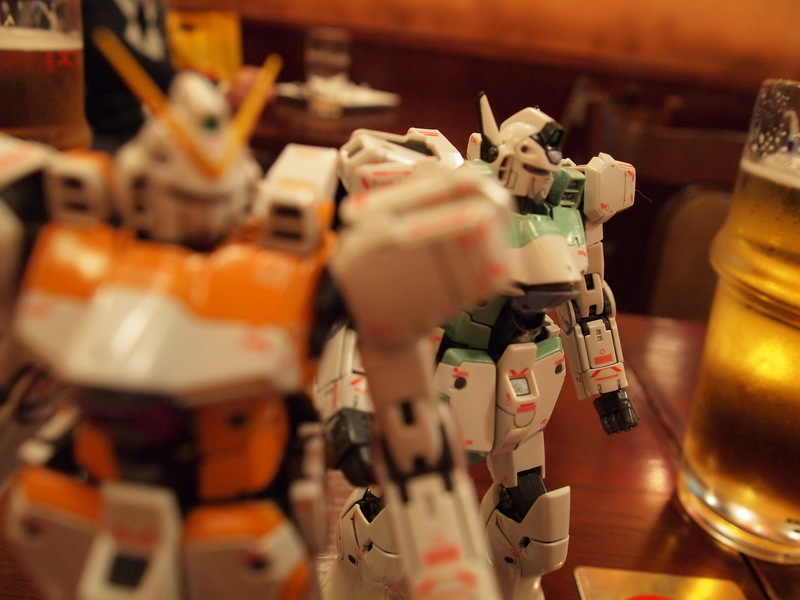 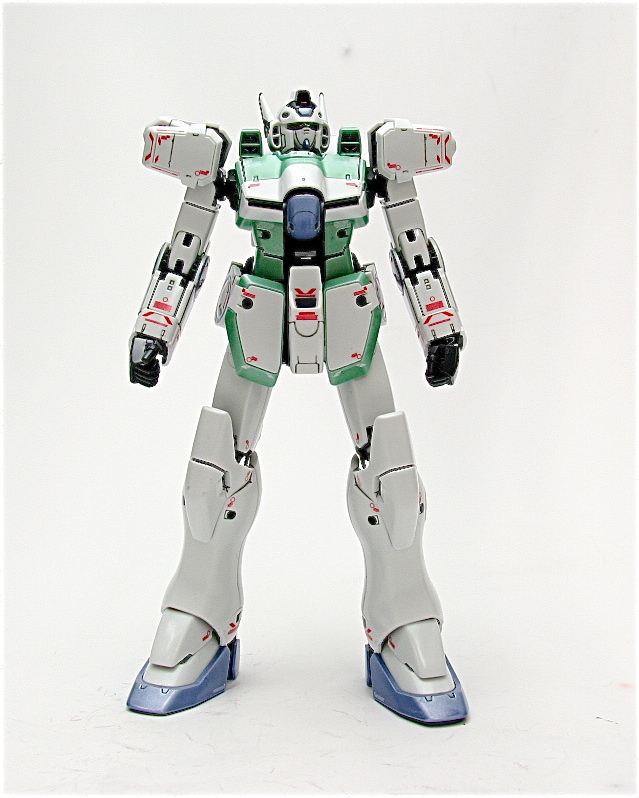 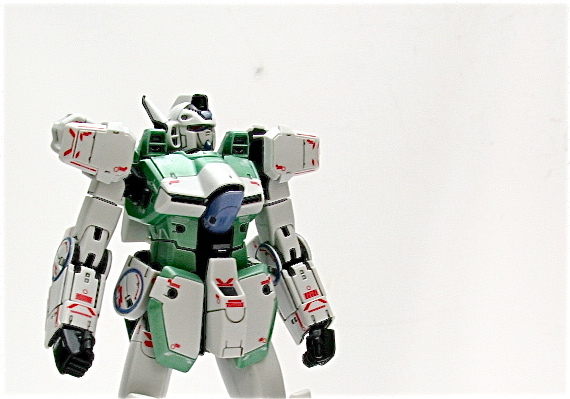 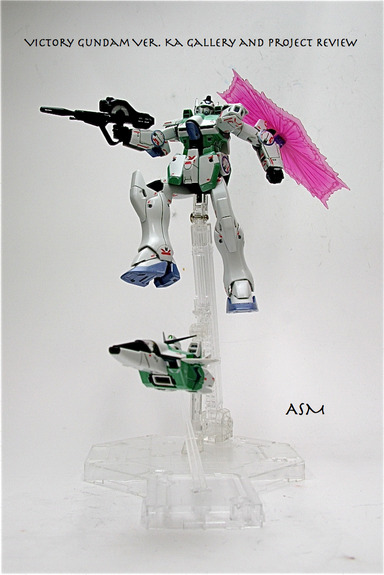 Category Archives: MG Victory Gundam "Ver. 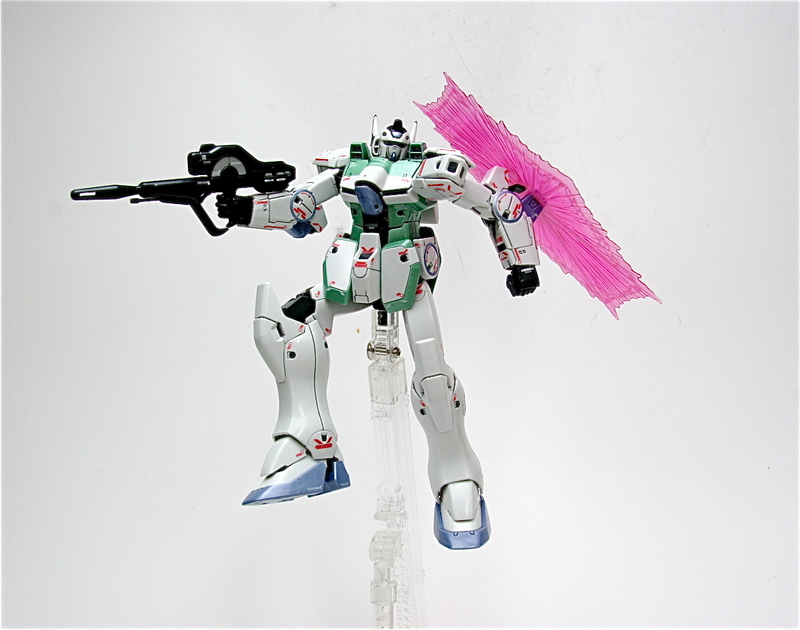 Ka"
As the title of this post clearly states, I’m currently knee deep in decal hell. 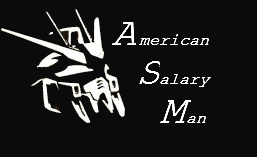 To quote a mail I sent to GaiGun earlier. 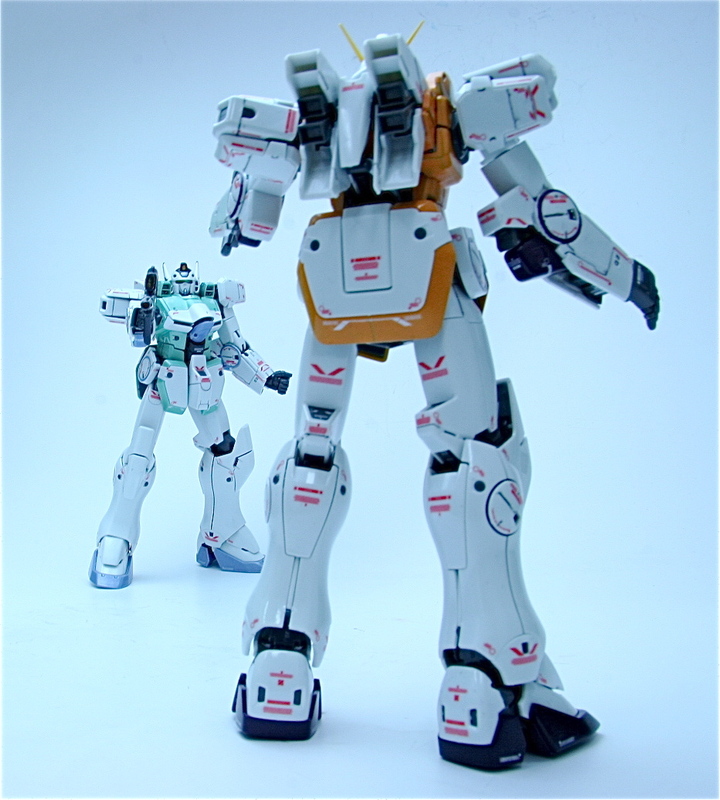 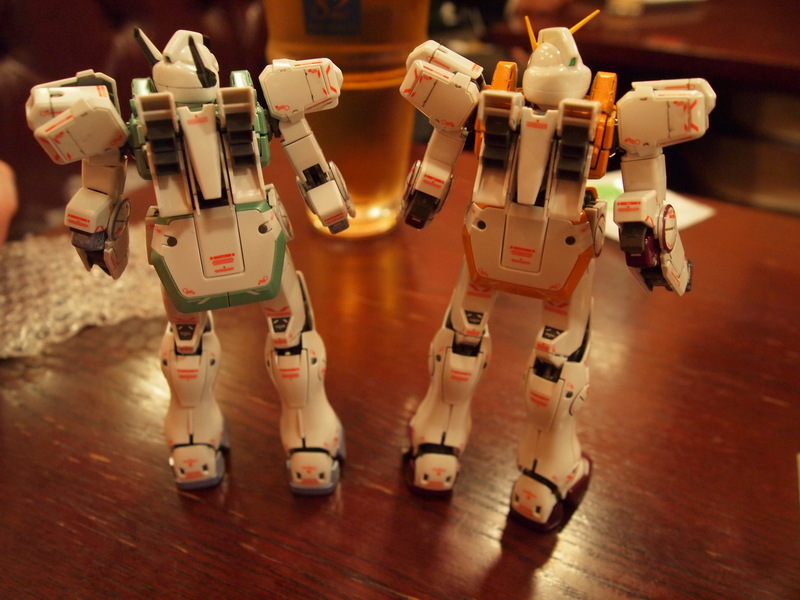 So, I vote we track down Katoki down and beat him within an inch of his life with a giant, heavy stack of decals. 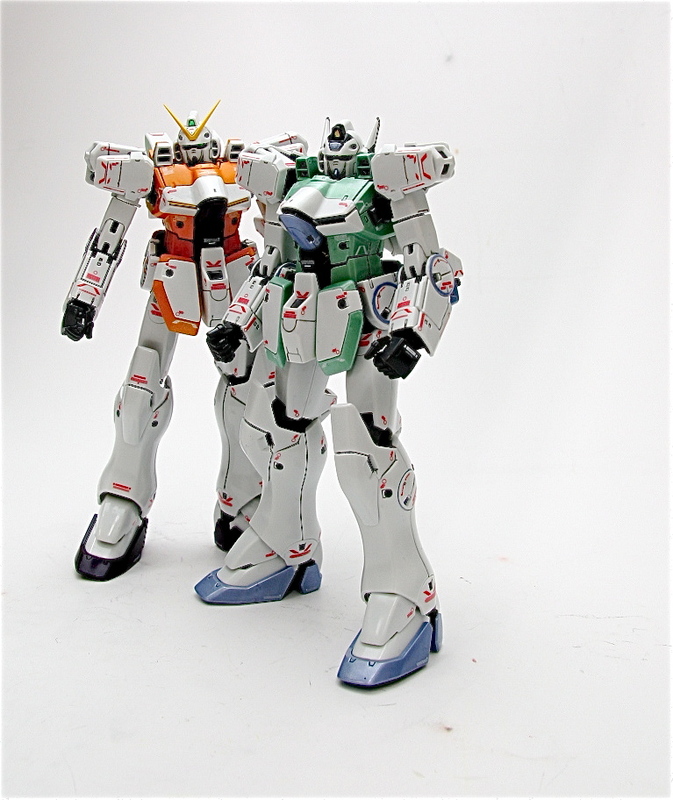 I reaaally think the man put on a f***load of decals just because he can. 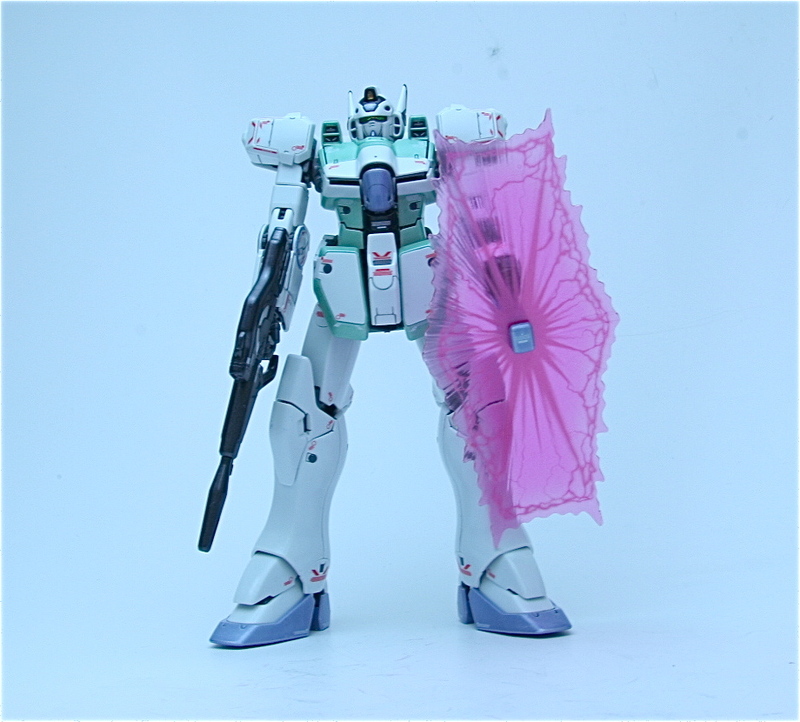 what a c***. 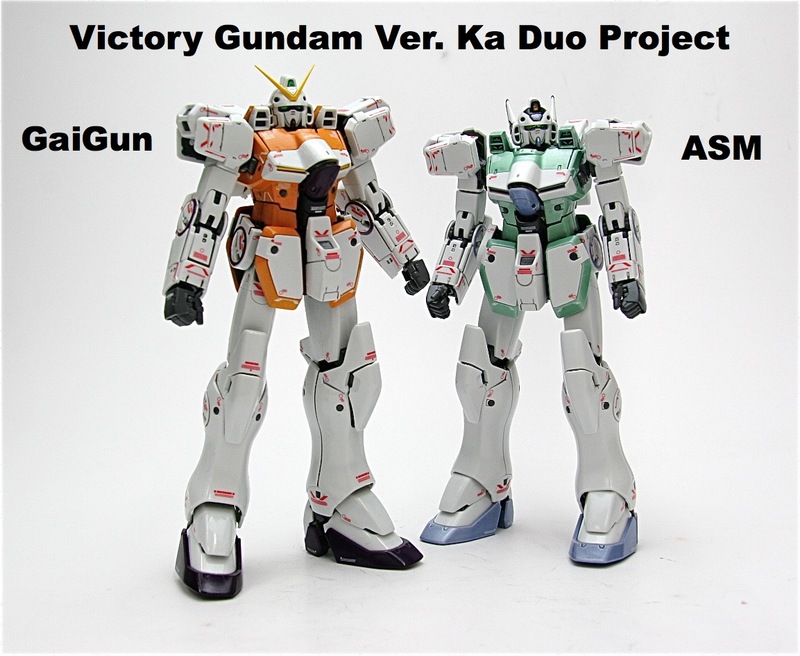 /end katoki rant. 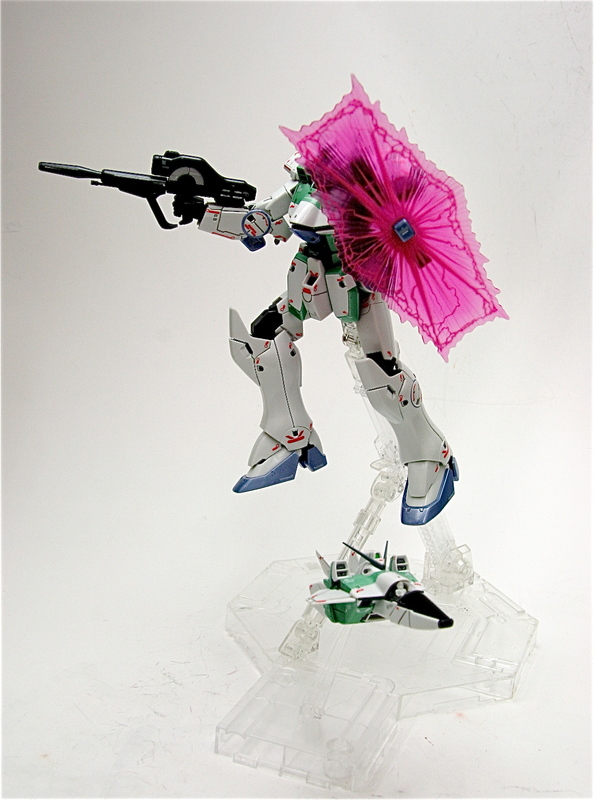 Yeah, Sinanju is easy compared to the Victory in terms of decaling. 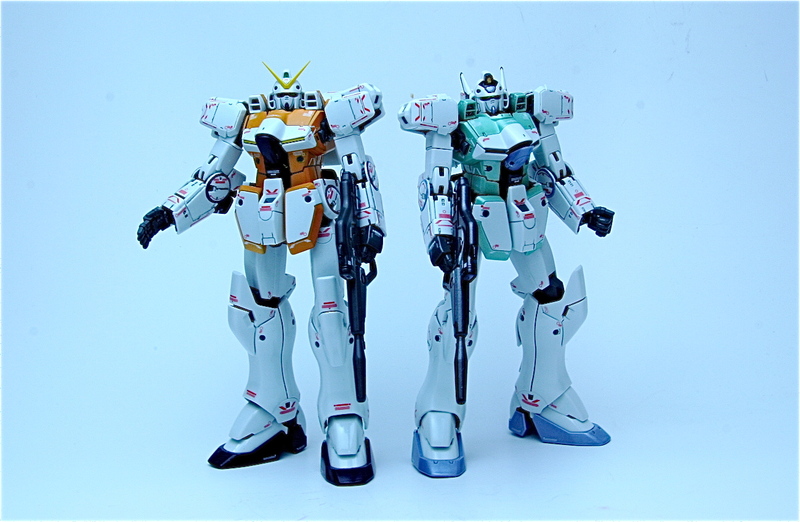 Not only is the Victory obviously smaller in size, it makes said decals even smaller, and to top it off there are more than the Sinanju. 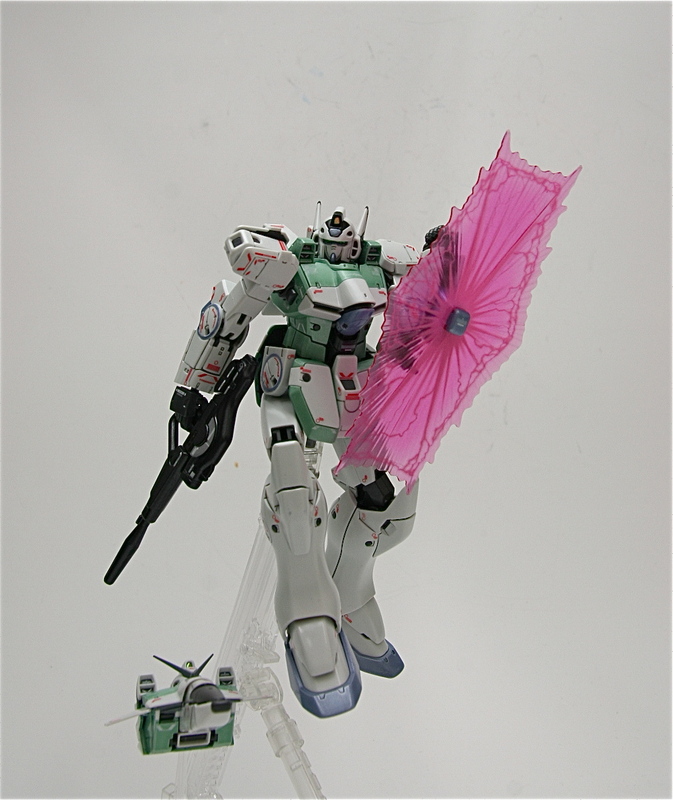 My cohort in this affair has a much nicer post regarding this issue than I do. 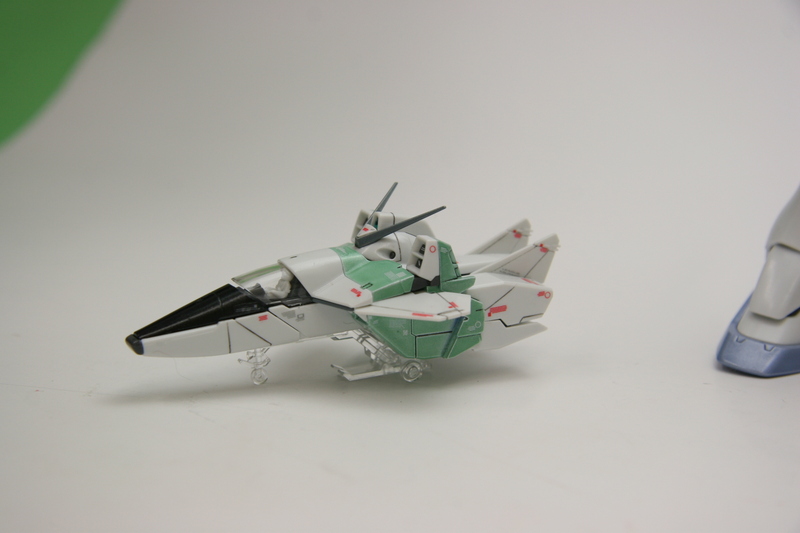 However, I am halfway done with the decaling, and we’re on track to finish up by this weekend. Which means big reveal sometime in the next week or two? 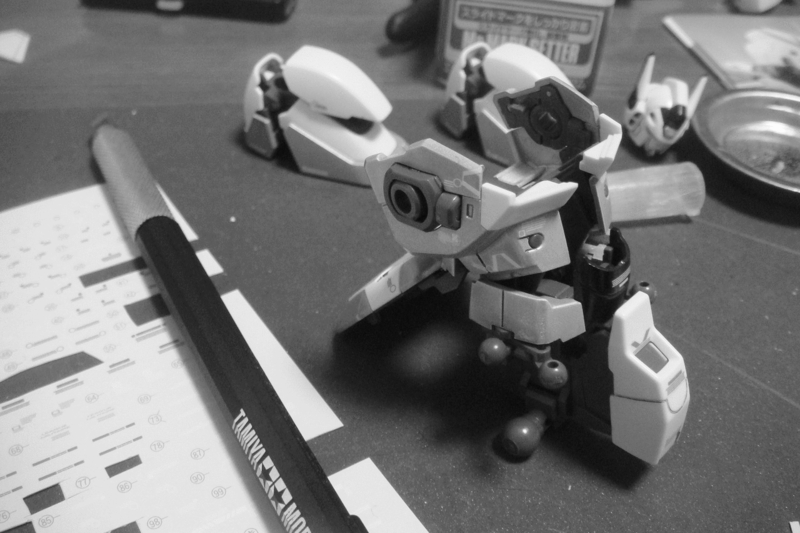 Maybe, just maybe. 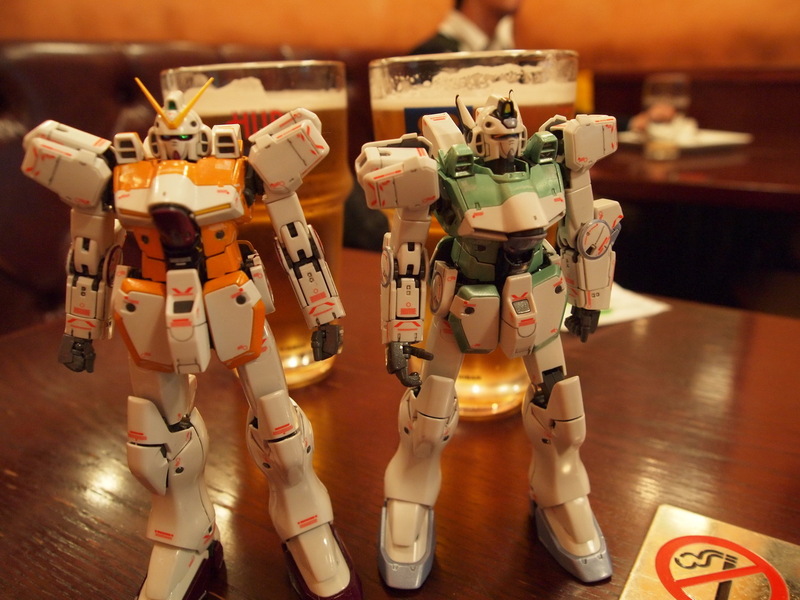 Of course we’ll be jumping right into the Unicorn GBP which will slowly gear up into speed from mid-March I think.